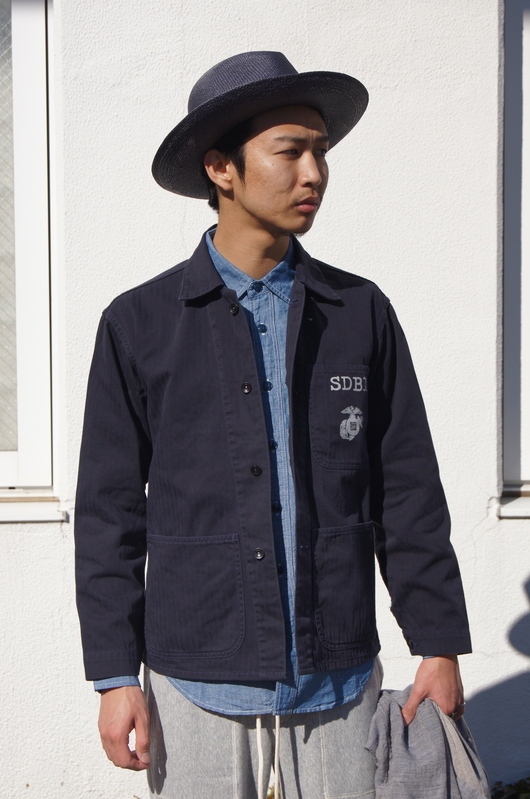 WACKO MARIA - 2016 S/S Surefire Style!! 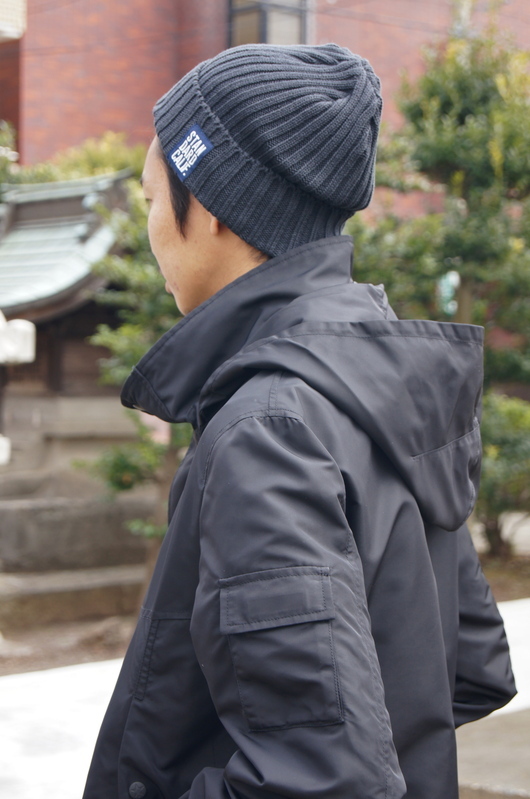 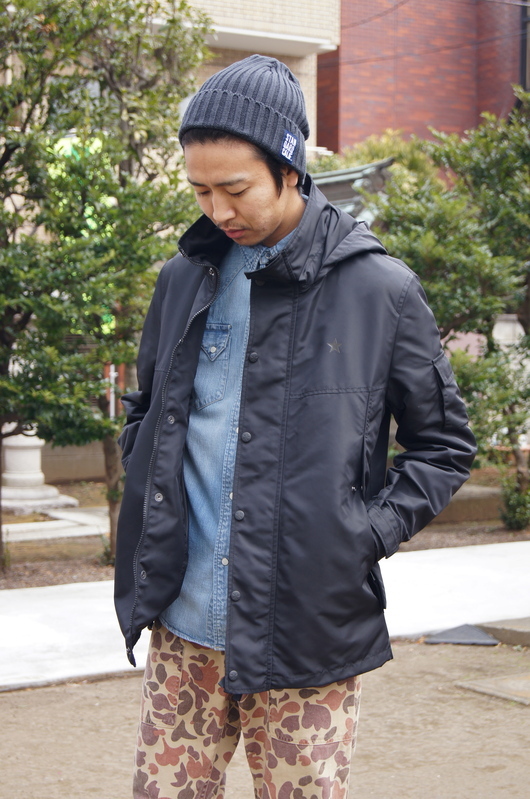 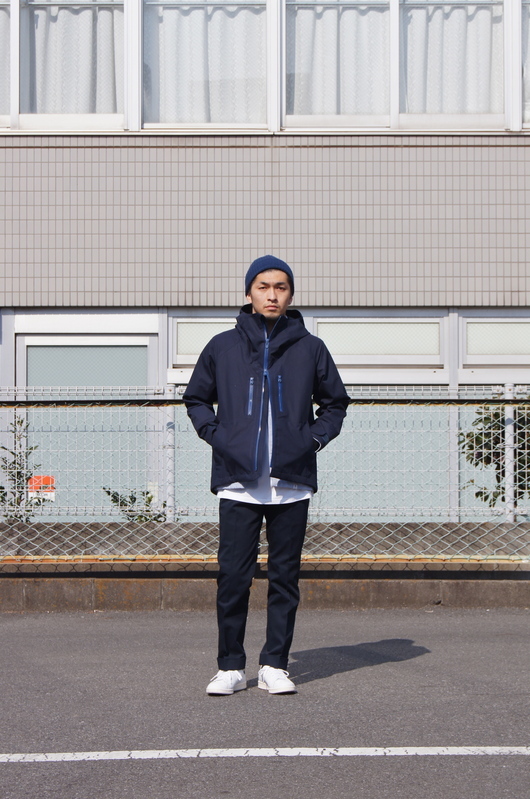 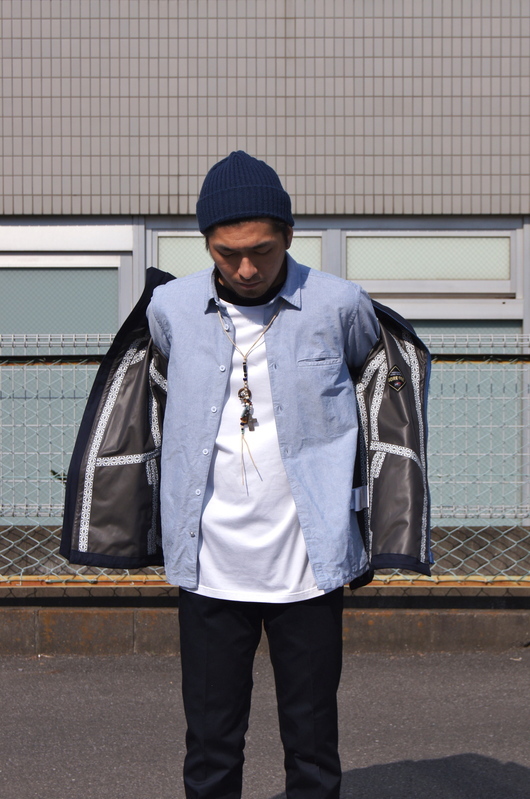 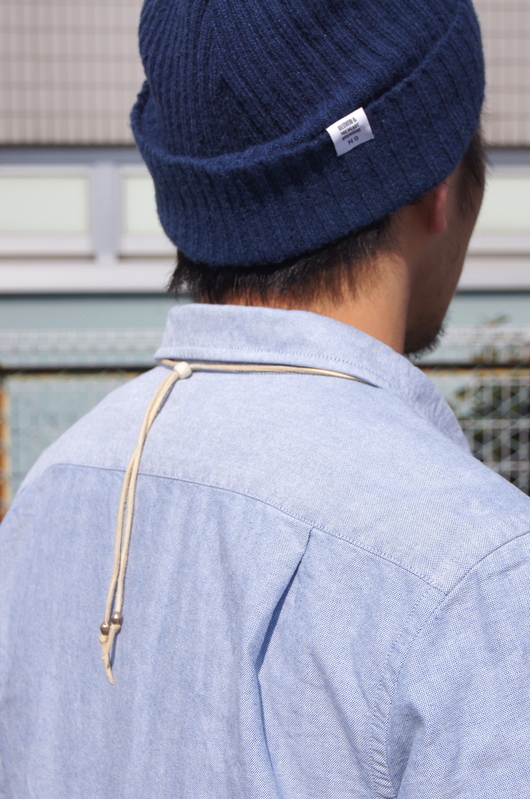 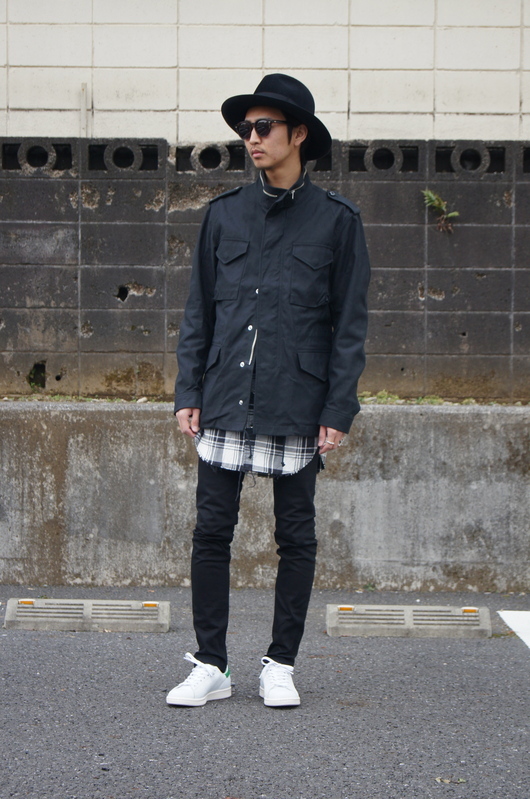 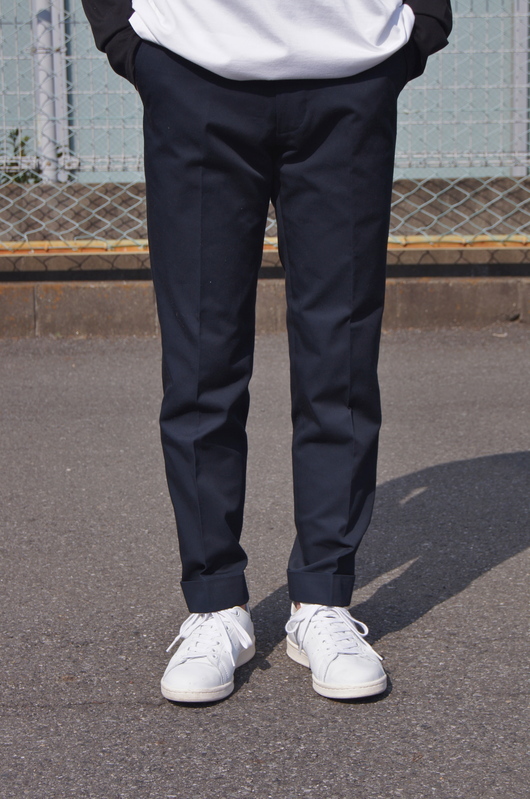 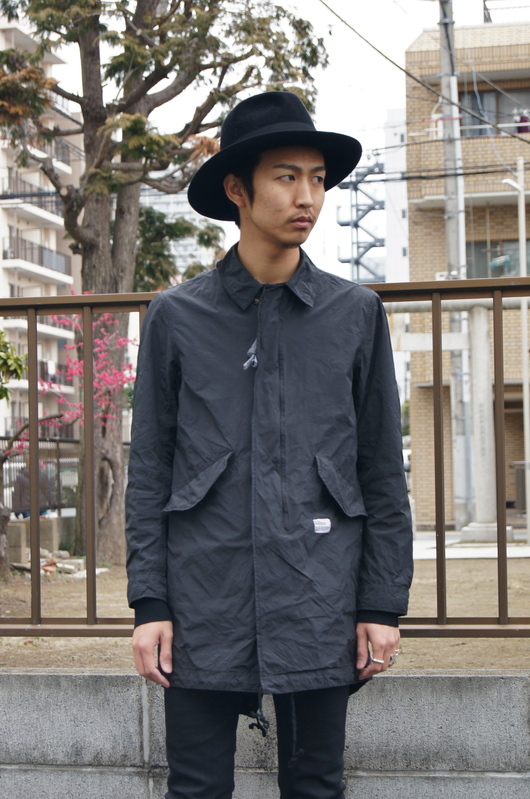 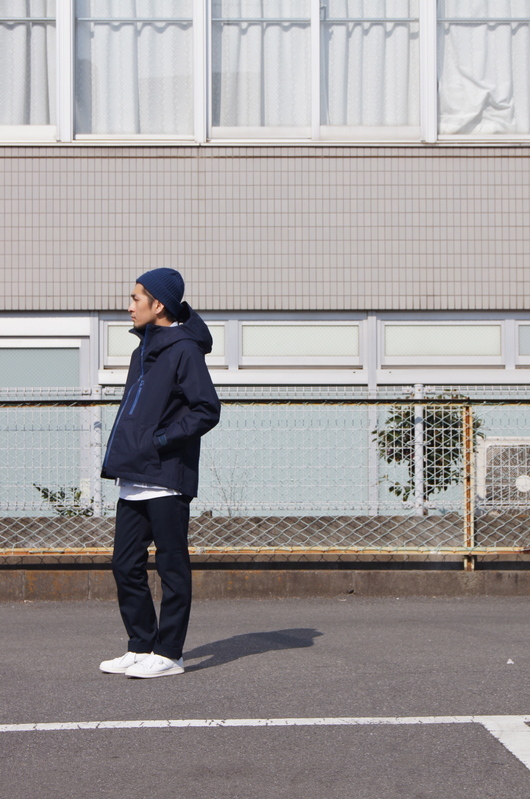 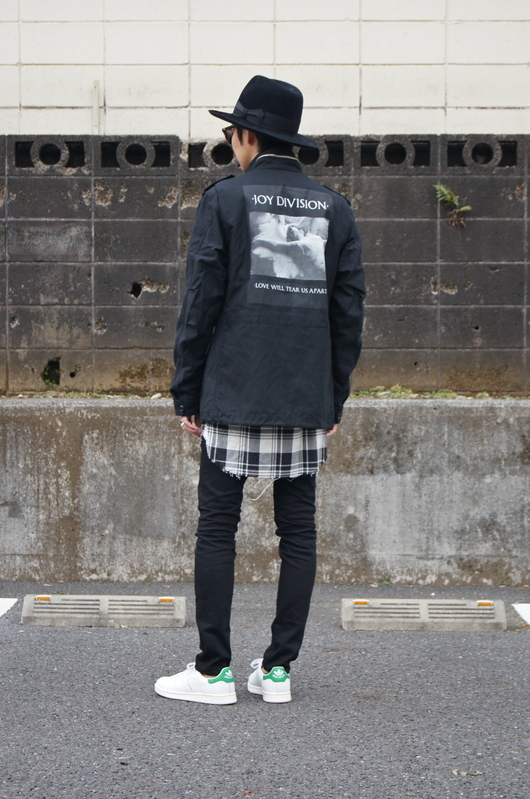 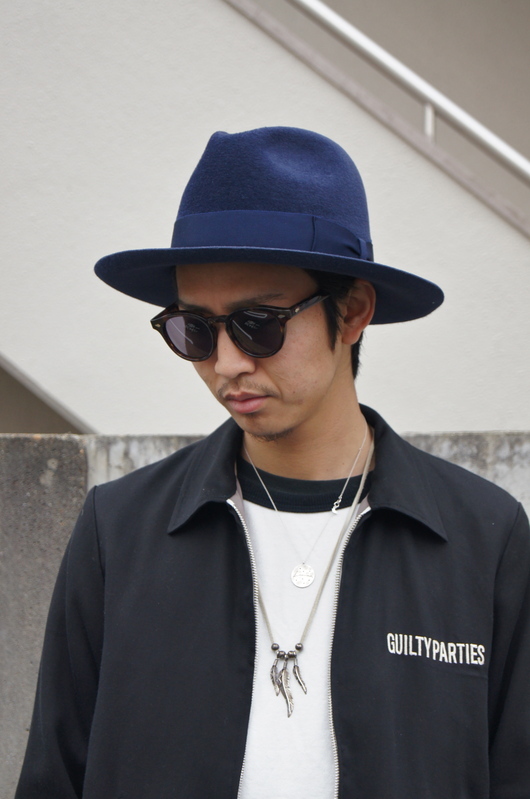 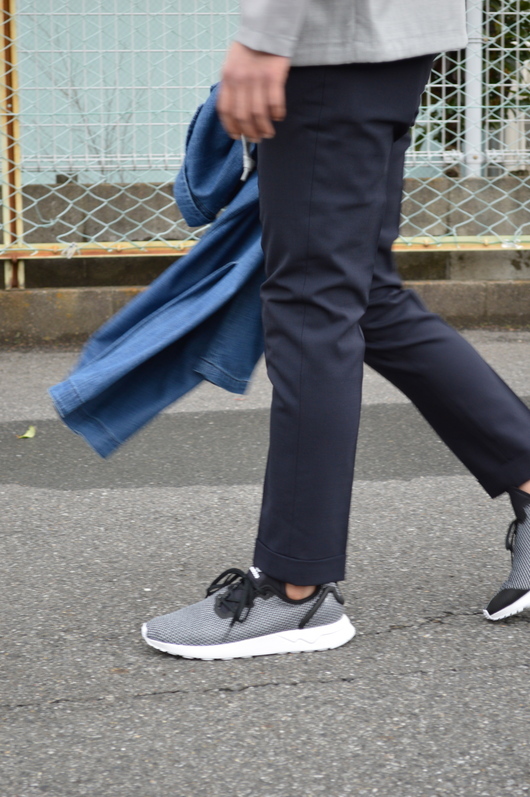 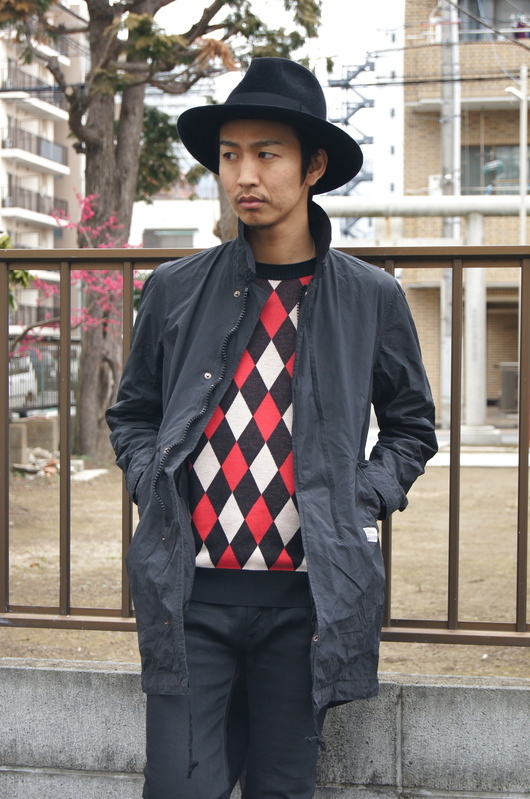 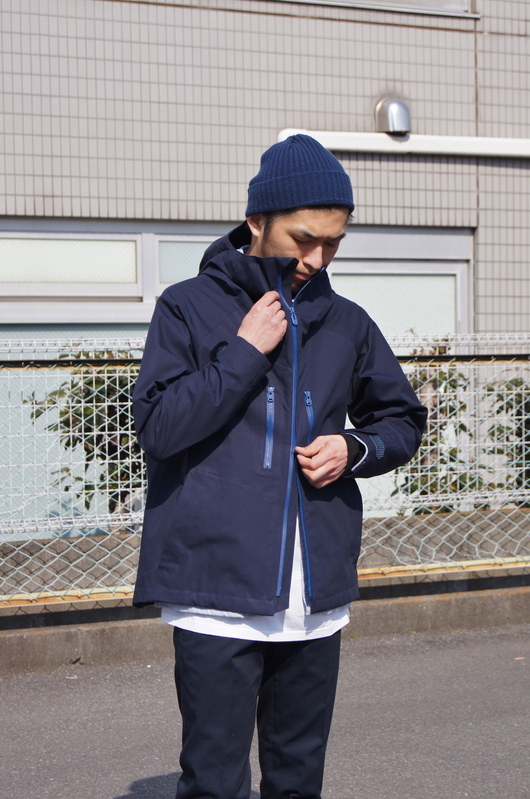 DOGDAYS - 16S/S Style Navy ＆ Clean!! 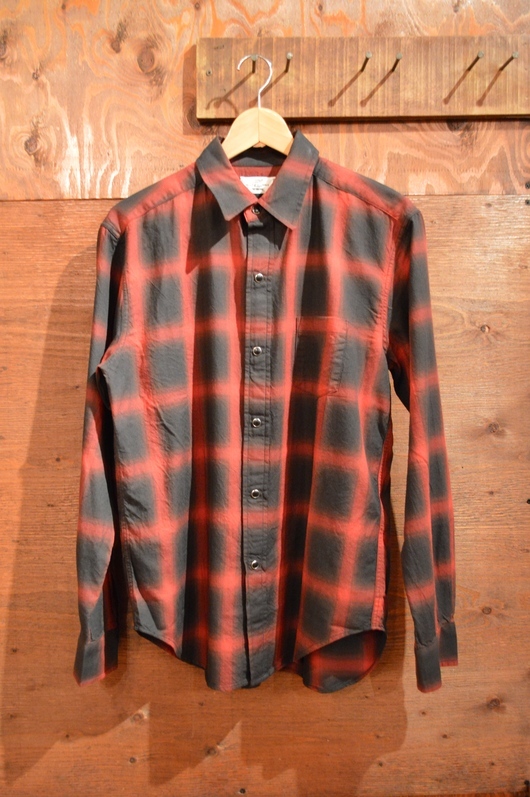 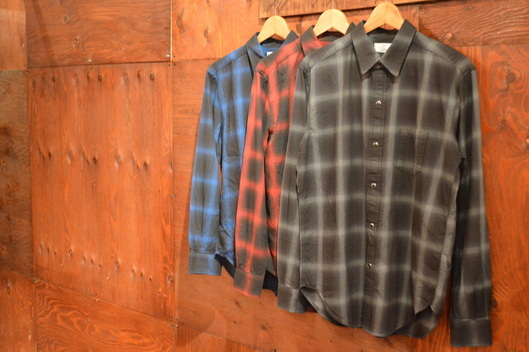 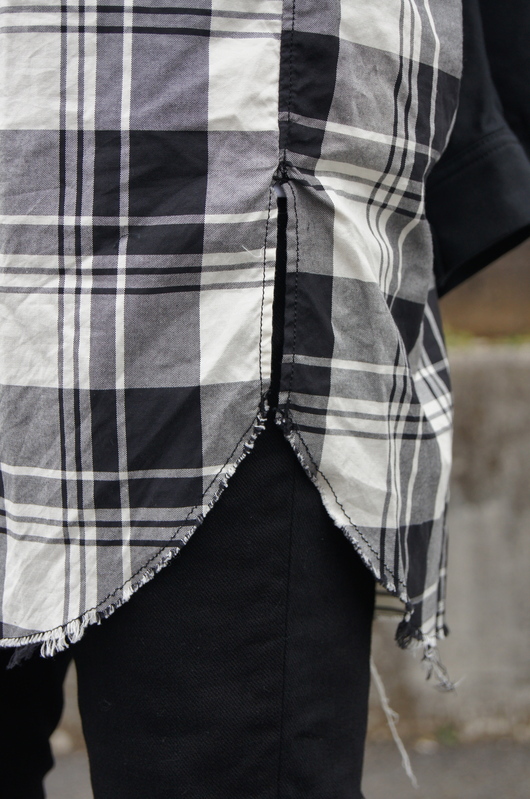 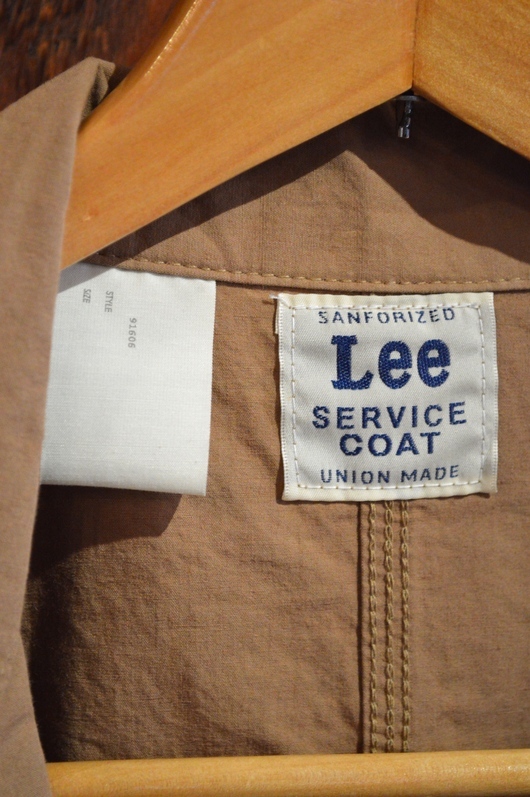 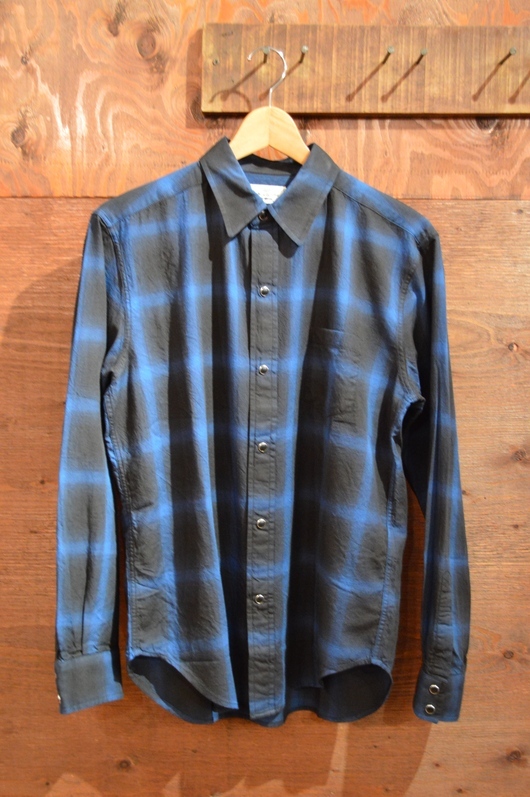 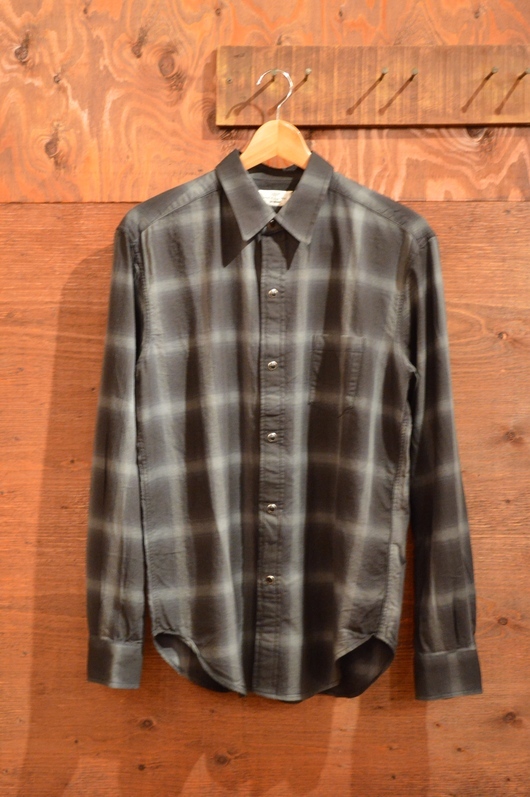 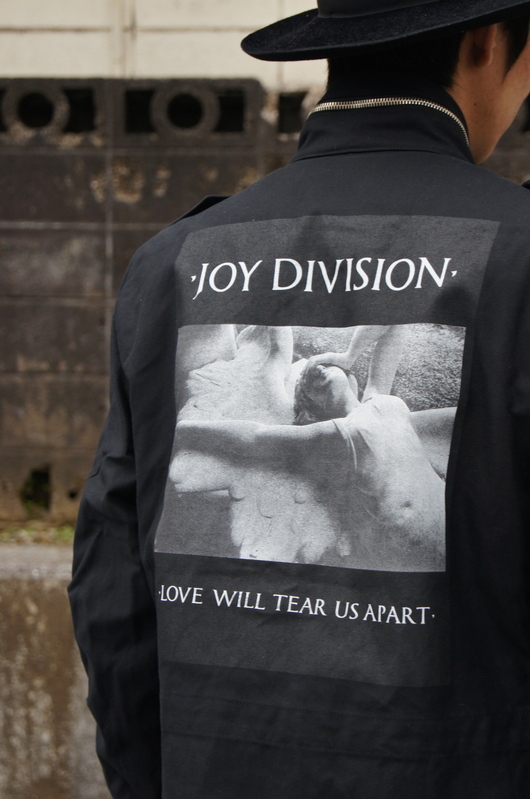 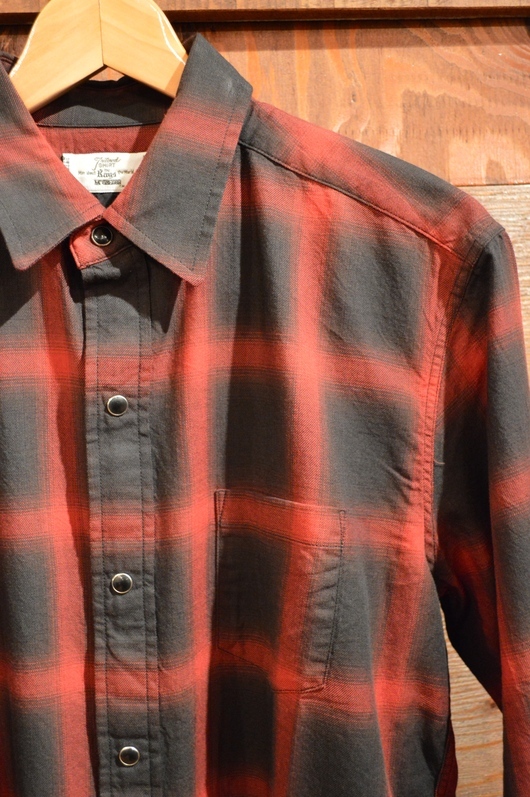 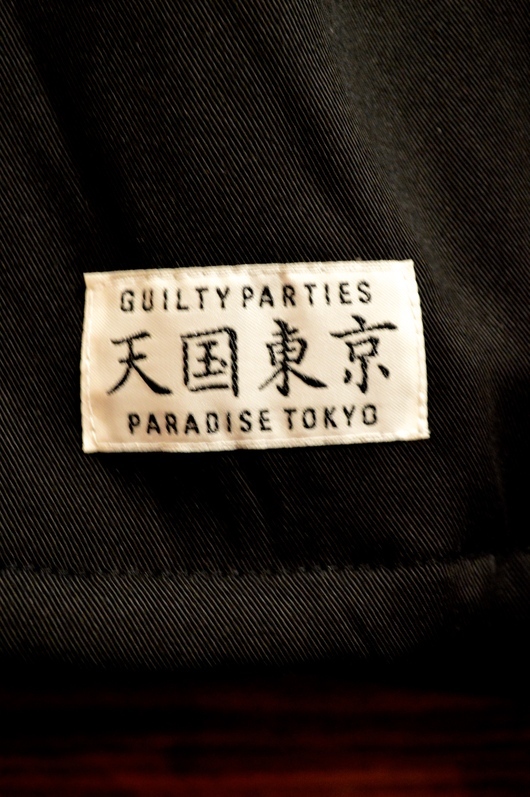 WACKO MARIA & Rags McGREGOR - New Arrival Items!!! 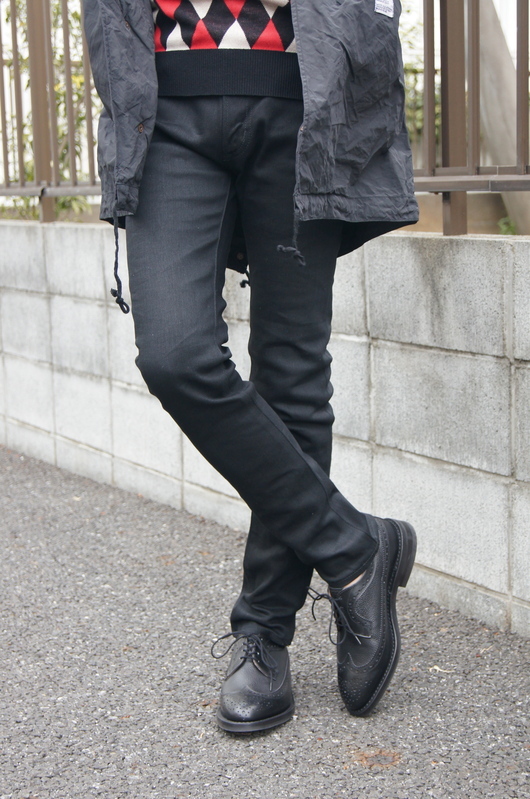 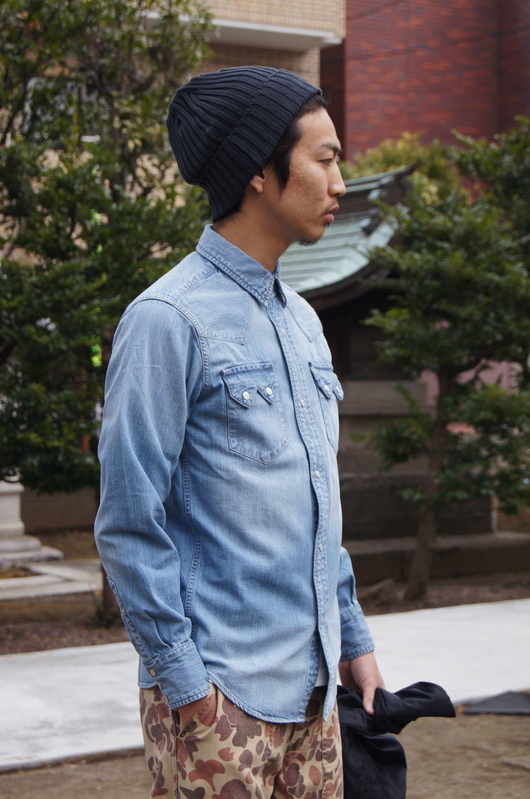 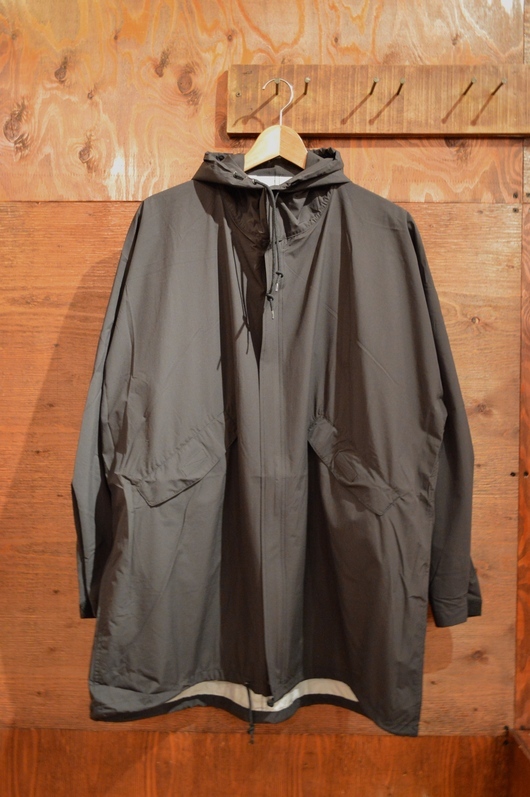 New Arrivals Items by DOGDAYS Brands!!! 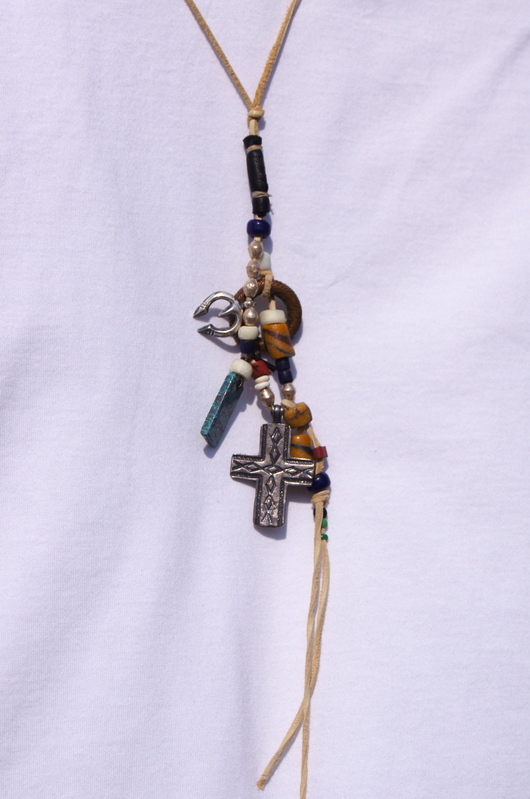 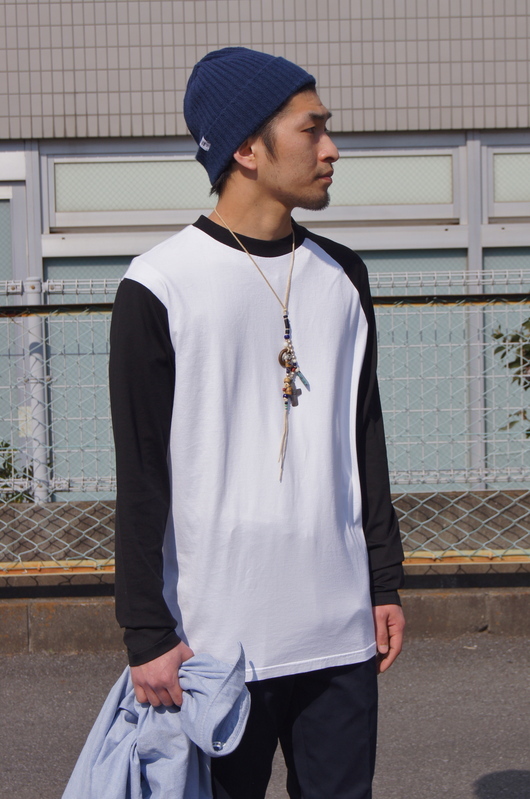 DOGDAYS - "4" New Brands!! 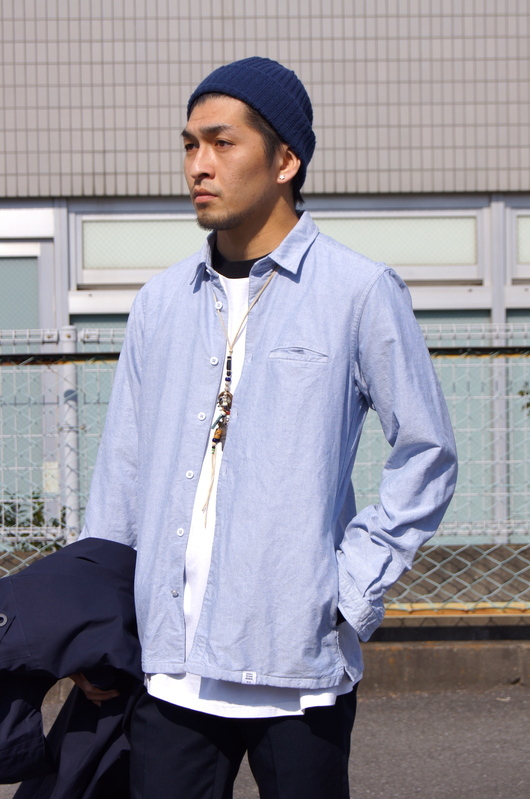 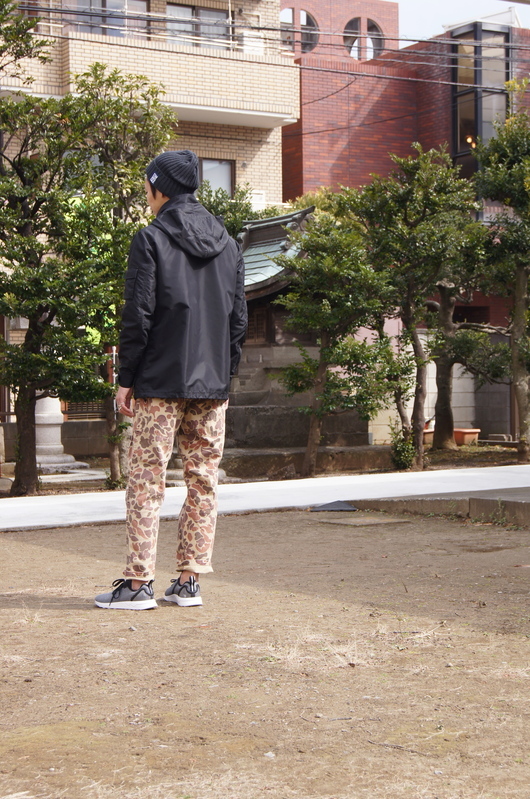 N.HOOLYWOOD - Relax Spring Style!! 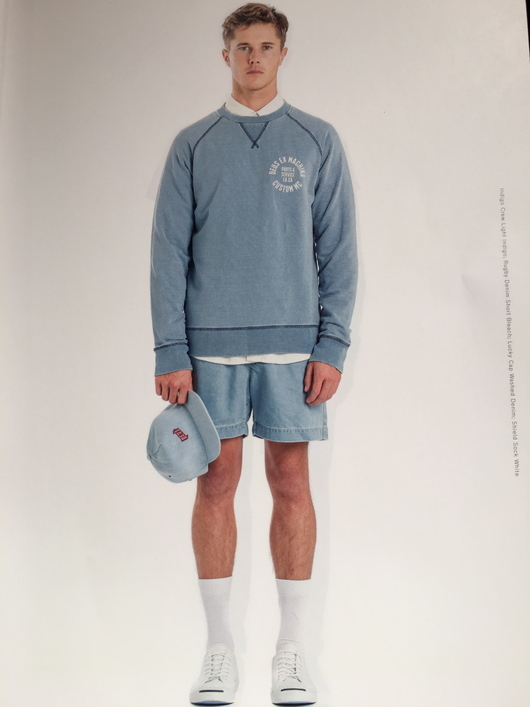 Rags McGREGOR - 2016 S/S 1st Look!!! 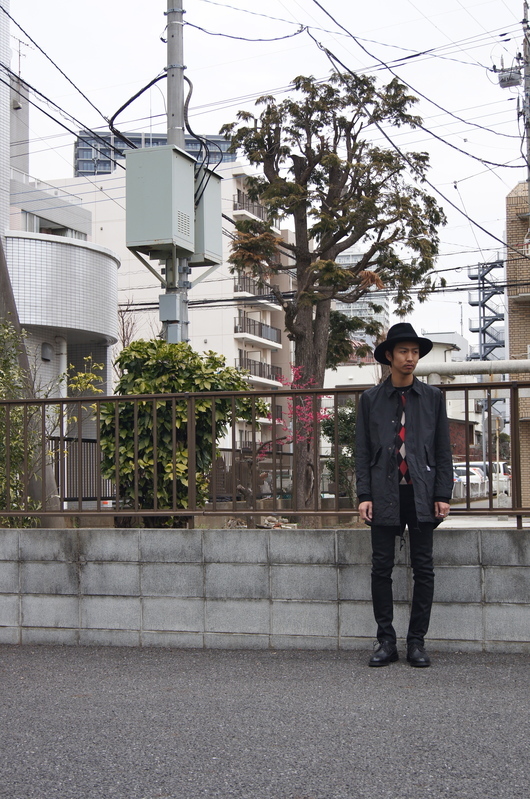 ONLINE STORE - STFF STYLING 2016 S/S ver. 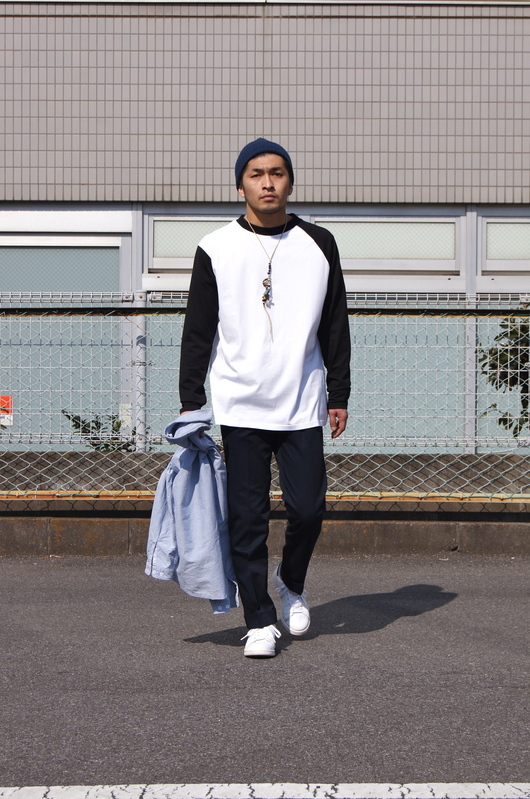 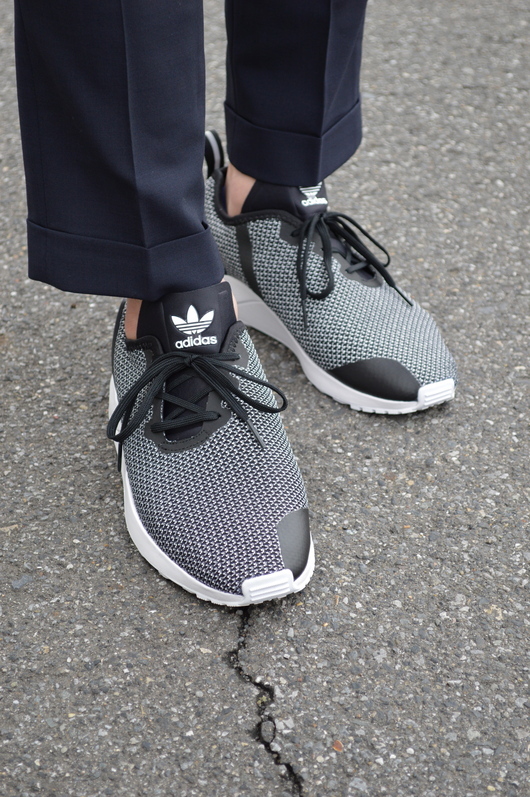 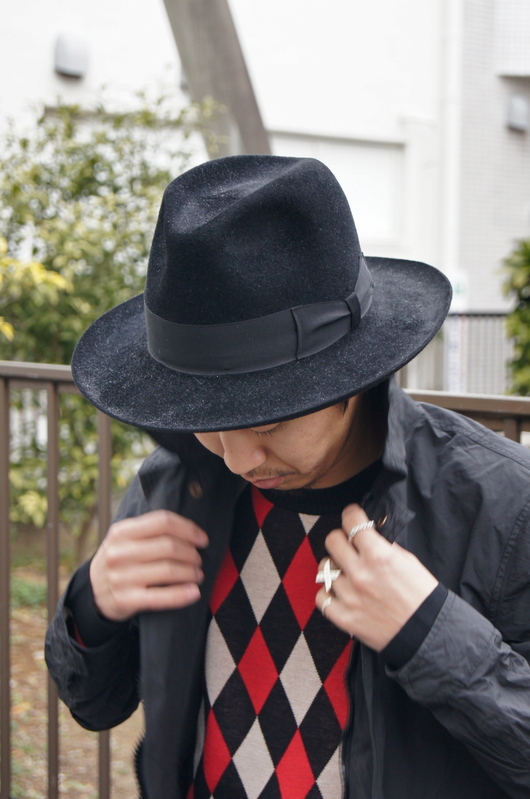 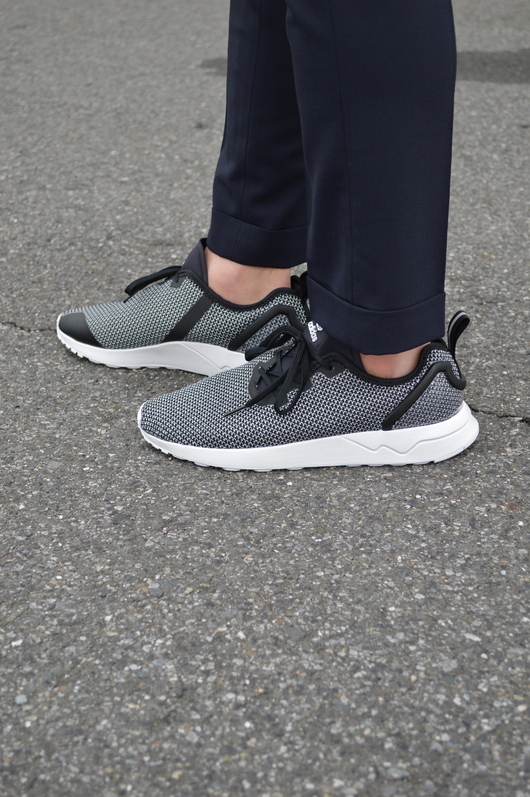 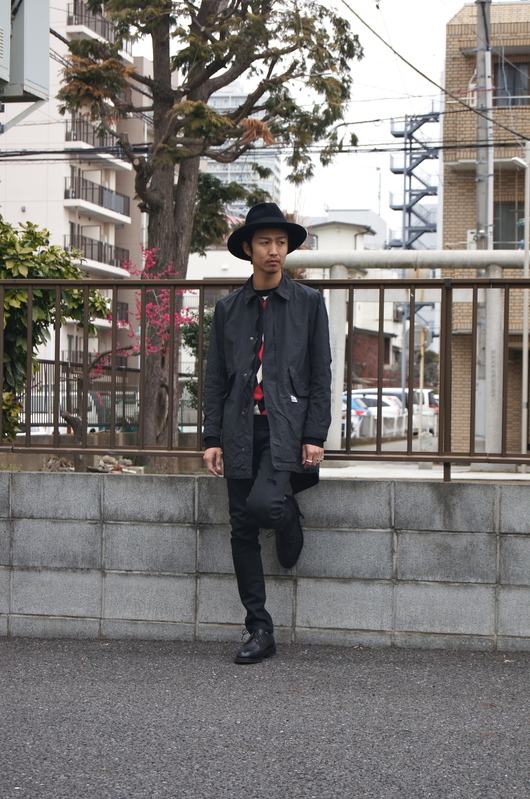 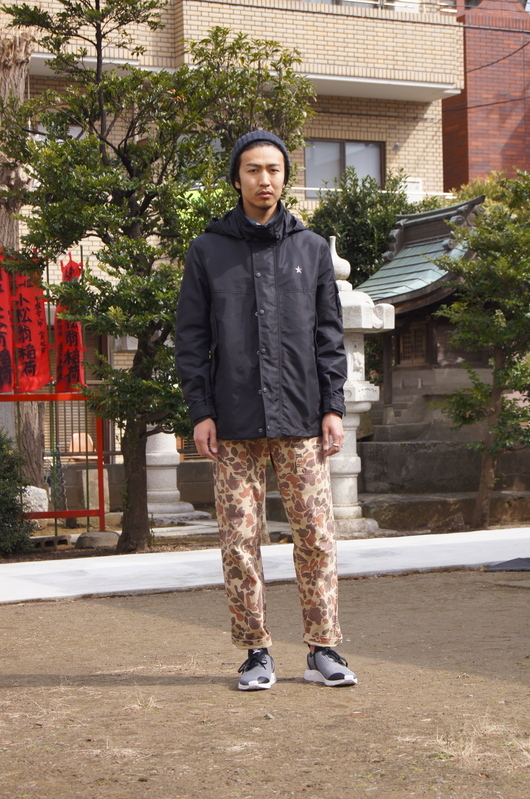 2016 Spring - SATURDAYS SURF NYC 1st Styling!!! 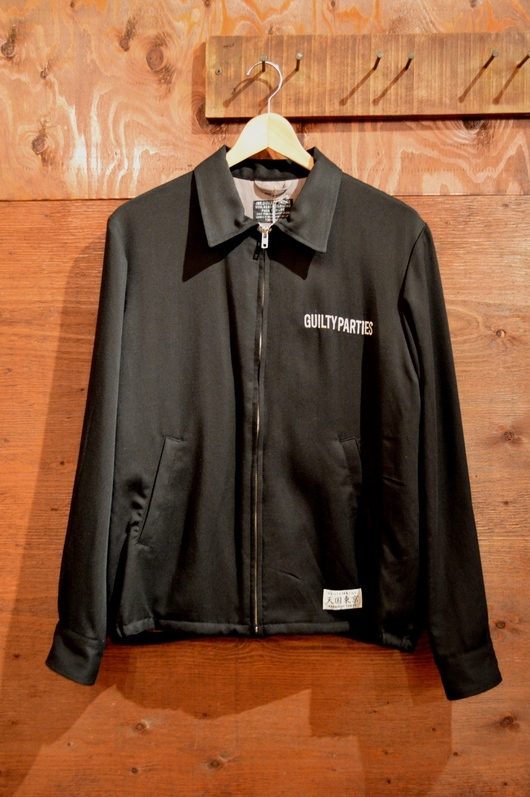 BEDWIN ＆ THE HEARTBREAKERS - AWARD JKT "JERRY"!! 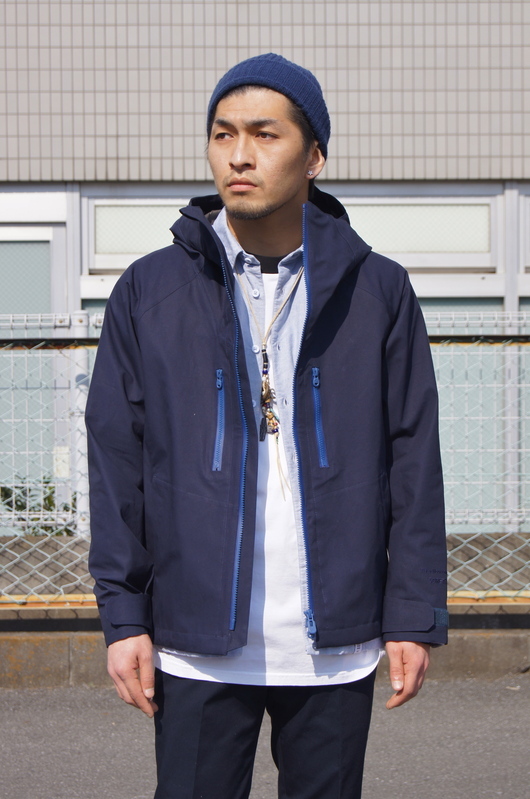 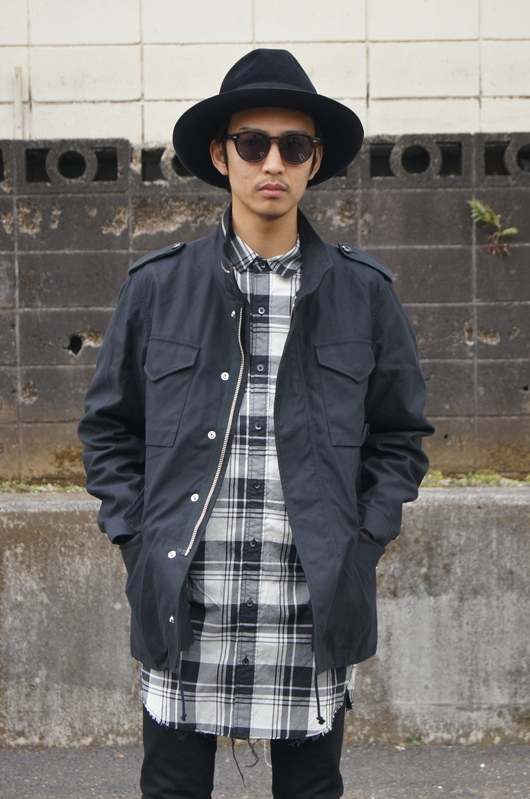 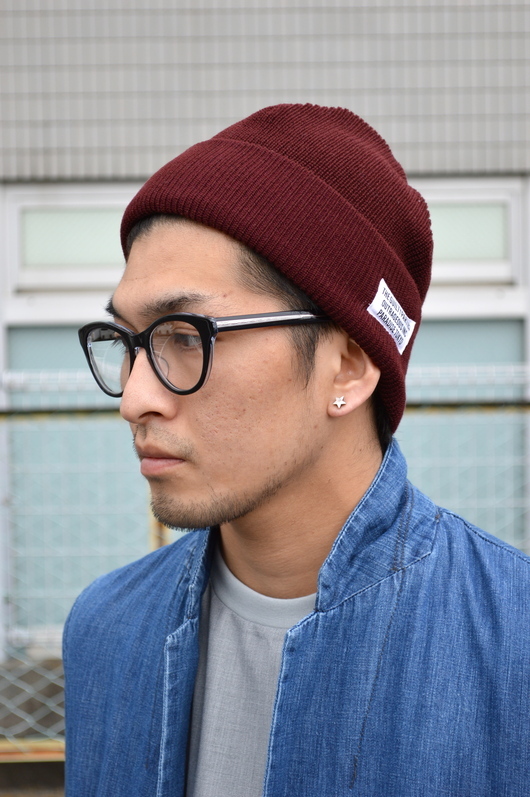 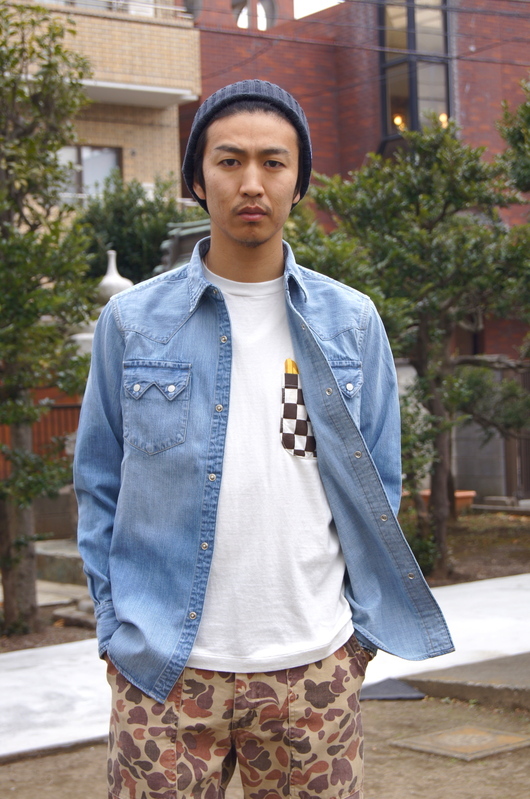 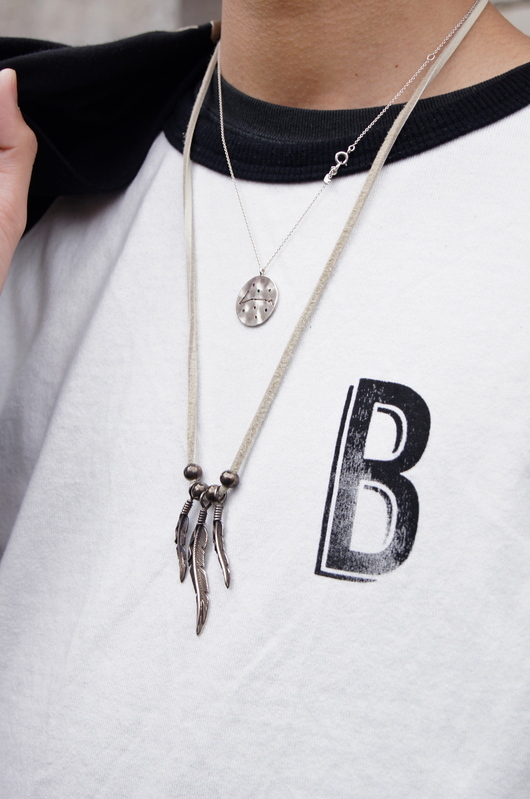 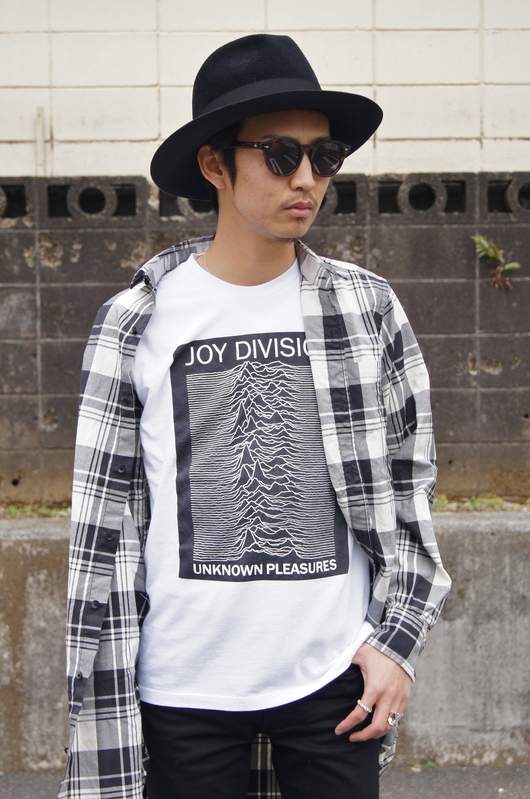 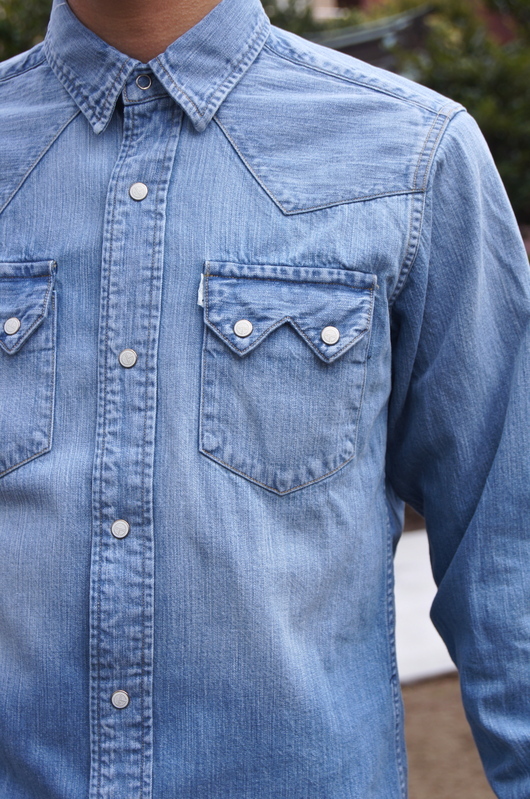 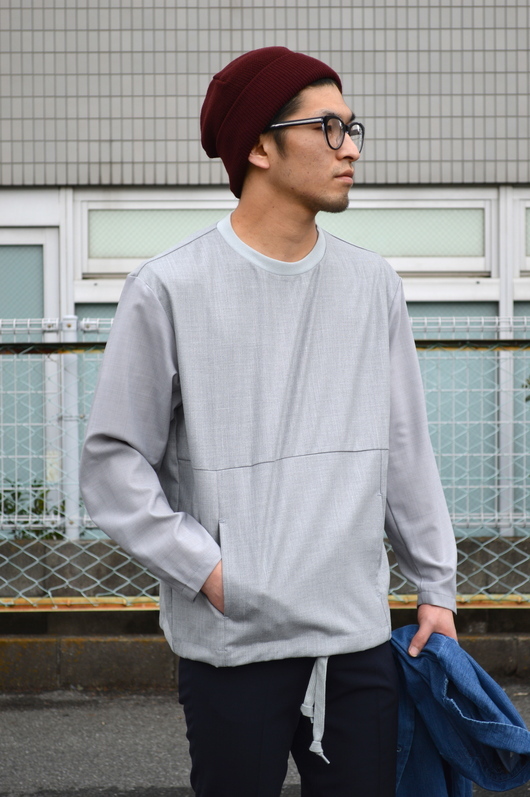 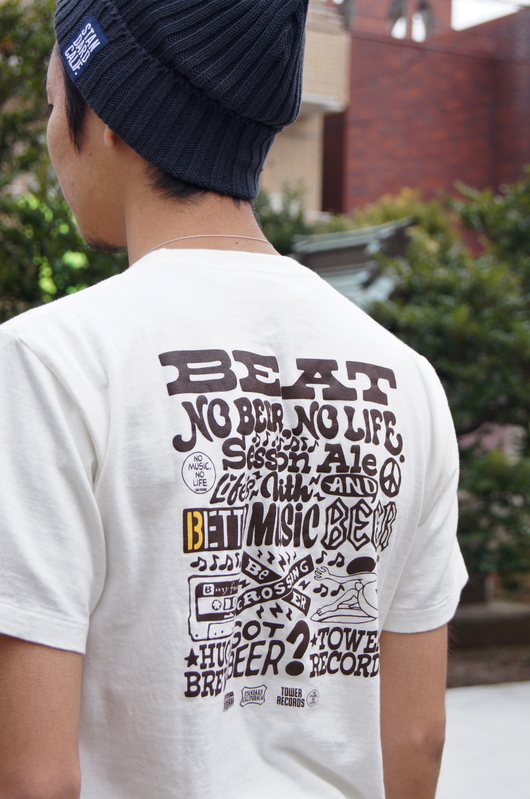 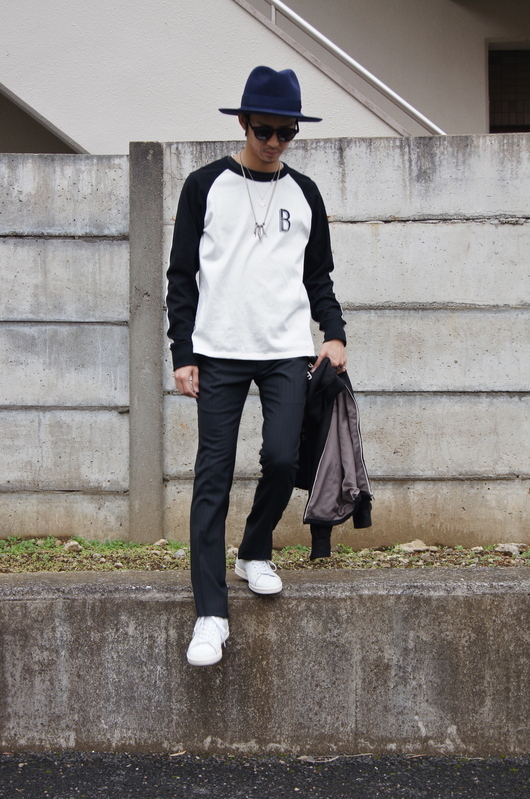 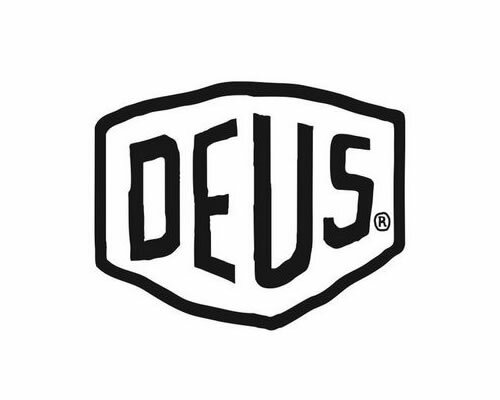 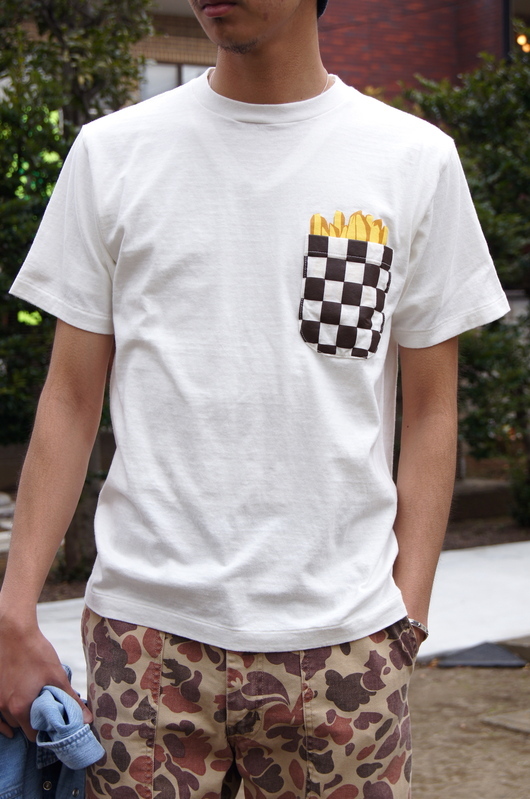 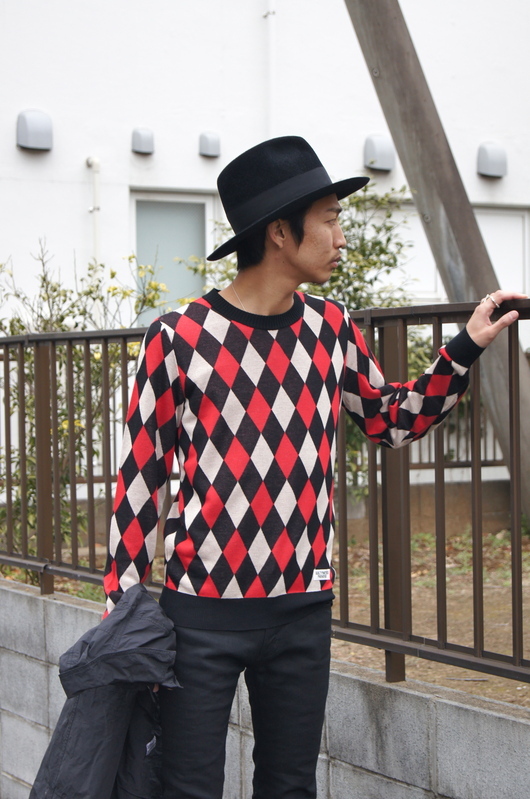 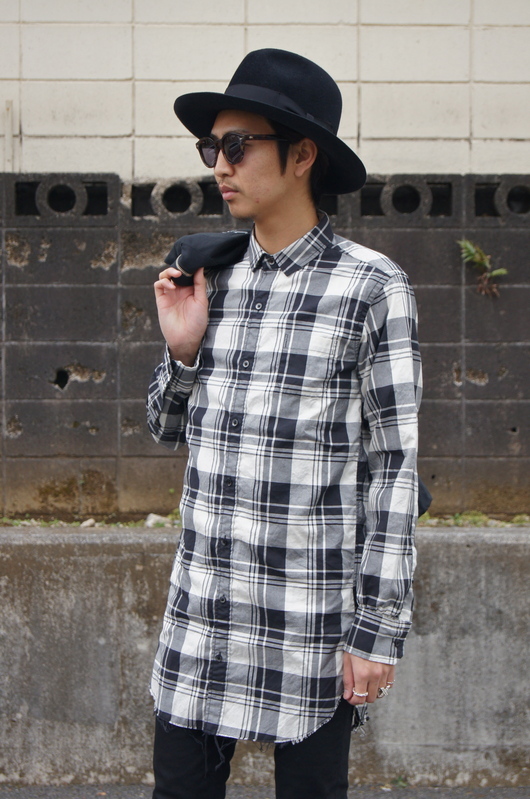 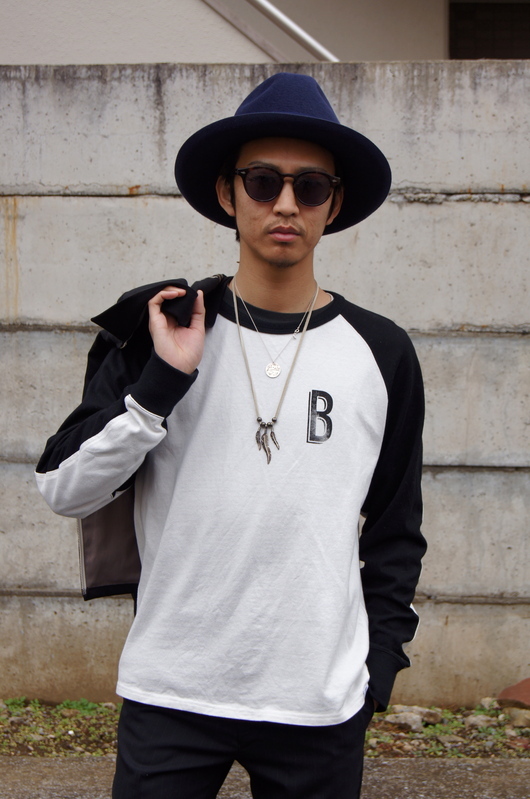 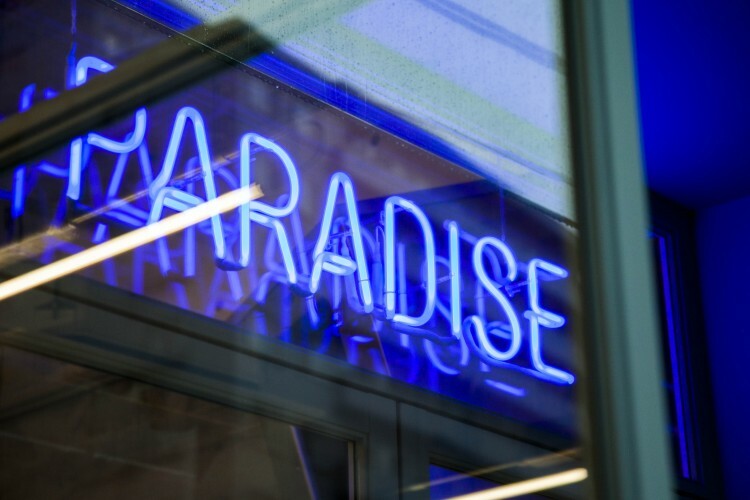 DOGDAYS Brands - New Arrivals Itmes!! 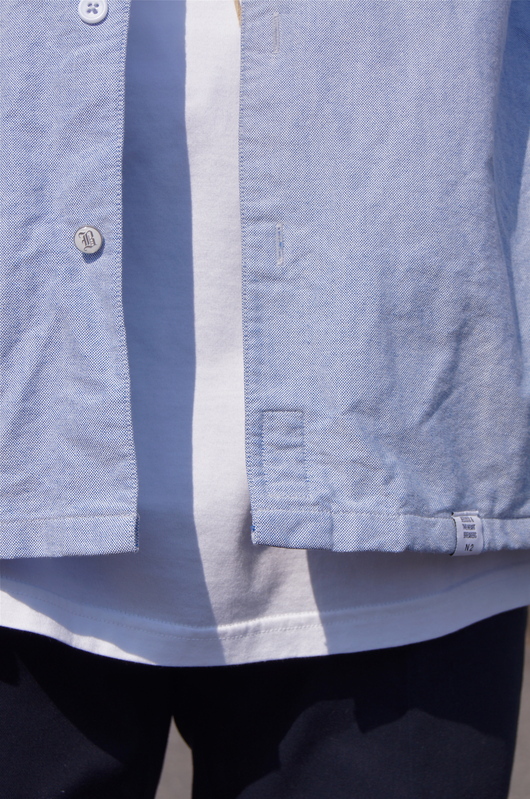 16 S/S SATURDAYS SURF NYC - Item Selection Vol.2!! 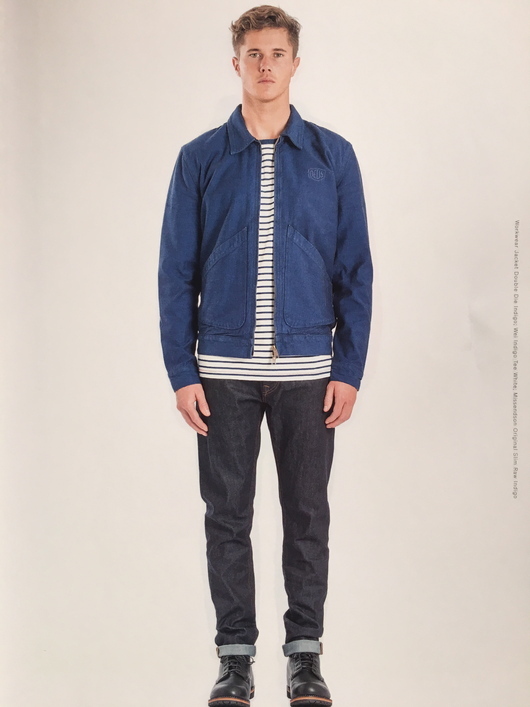 2016 S/S SATURDAYS SURF NYC - Item Selection!! 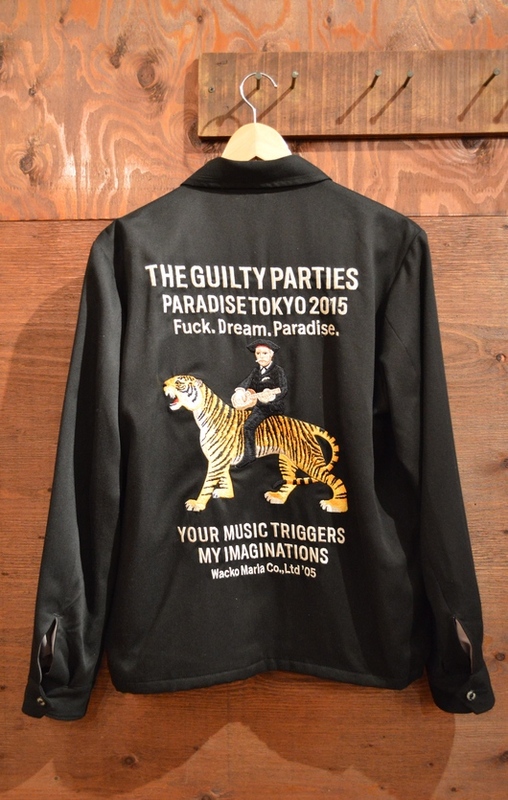 WACKO MARIA & SATURDAYS SURF NYC 2016 S/S COLLECTION START!! 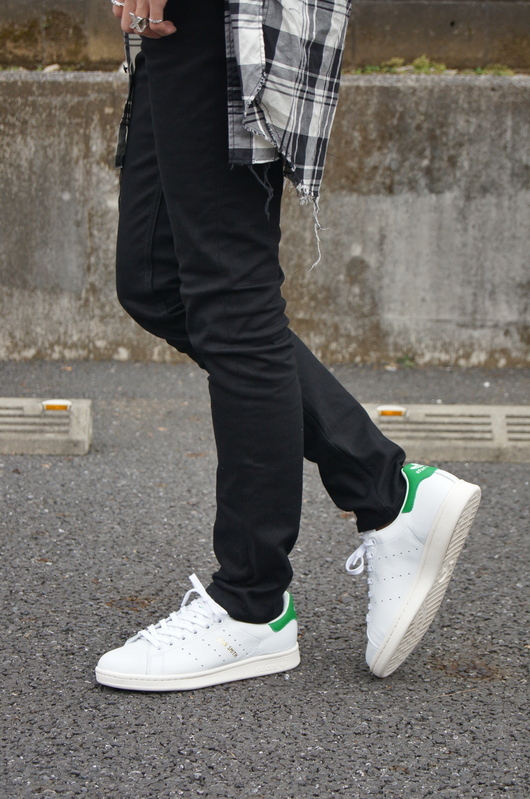 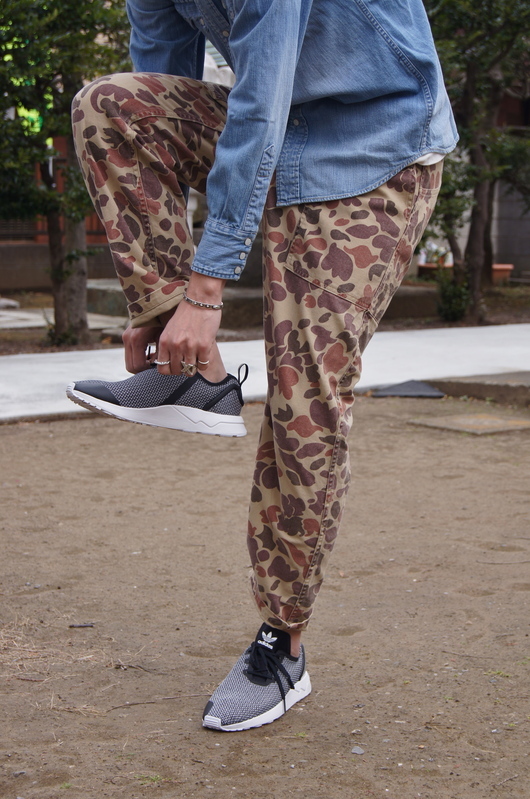 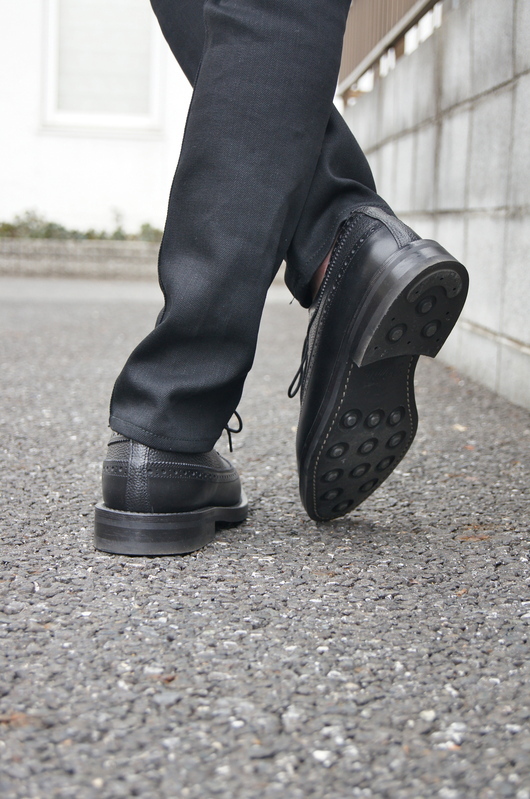 CONVERSE TOKYO ONE Start - Big Silhouette Style!!! 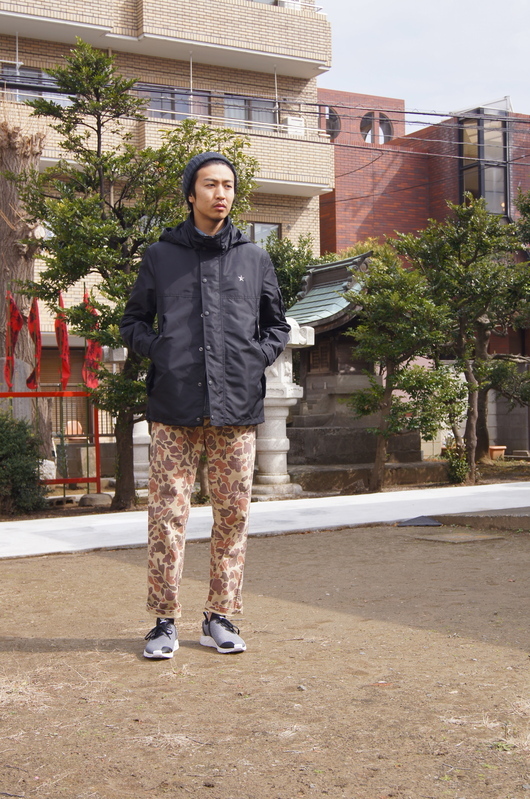 CONVERSE TOKYO & CONVERSE TOKYO ONE - 2.11 Debut!!! 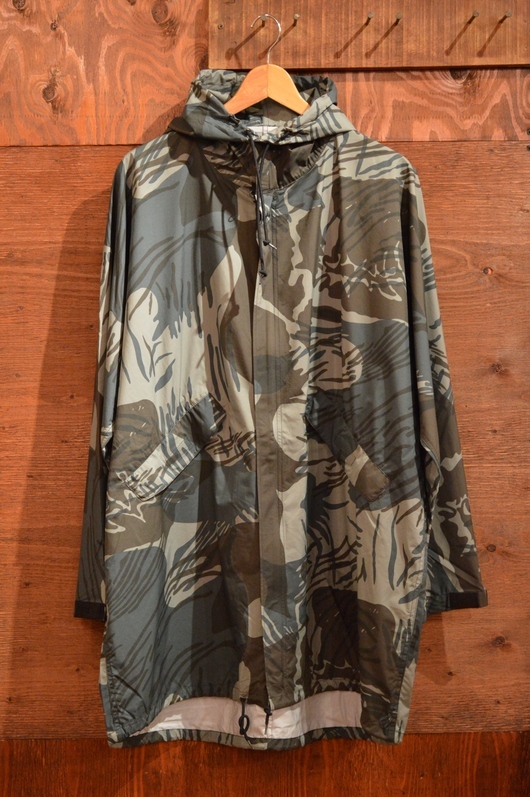 BUENA VISTA & S/DOUBLE - Spring Military!! 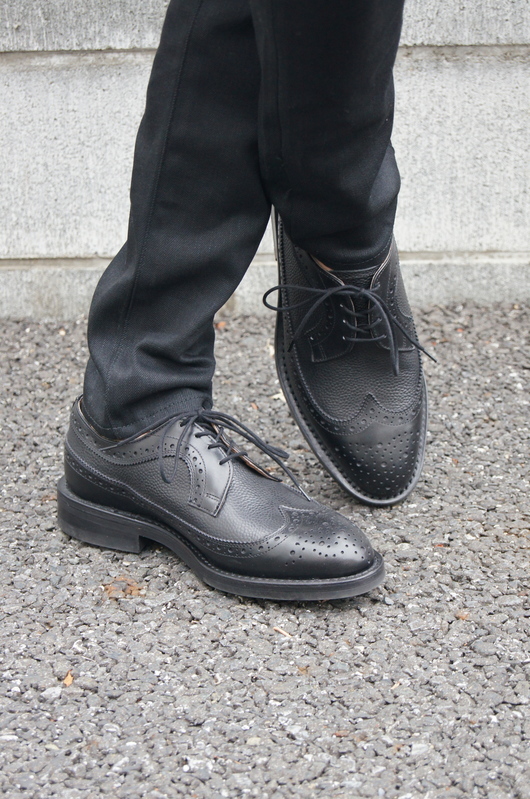 BEDWIN & THE HEARTBREAKERS - Set Up Style!! 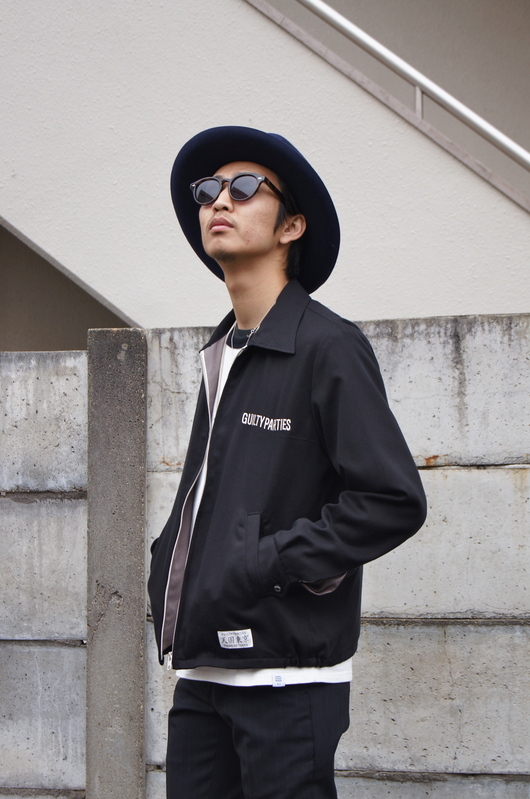 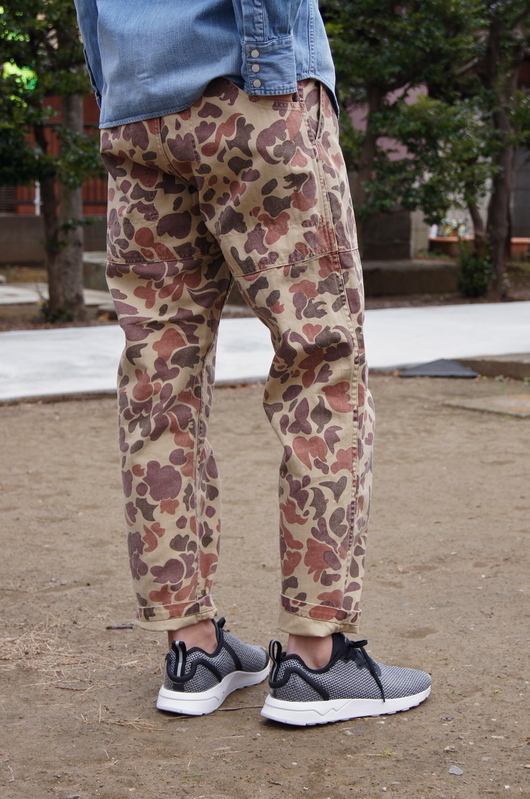 DOGDAYS - 2016 S/S New Item Release!! 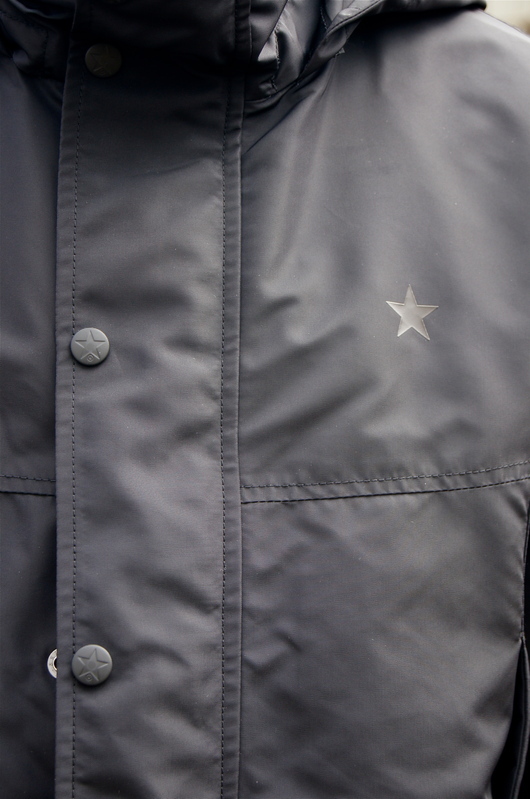 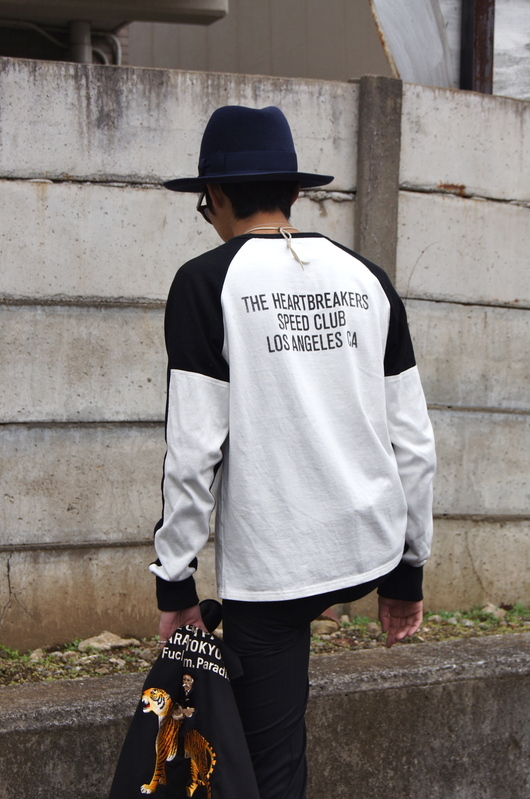 2016 S/S Season Coming Soon - STANDARD CALIFORNIA!!! 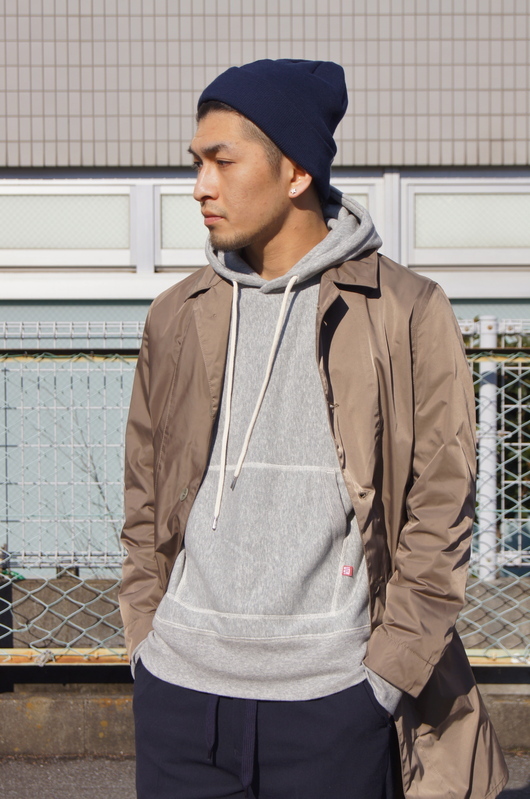 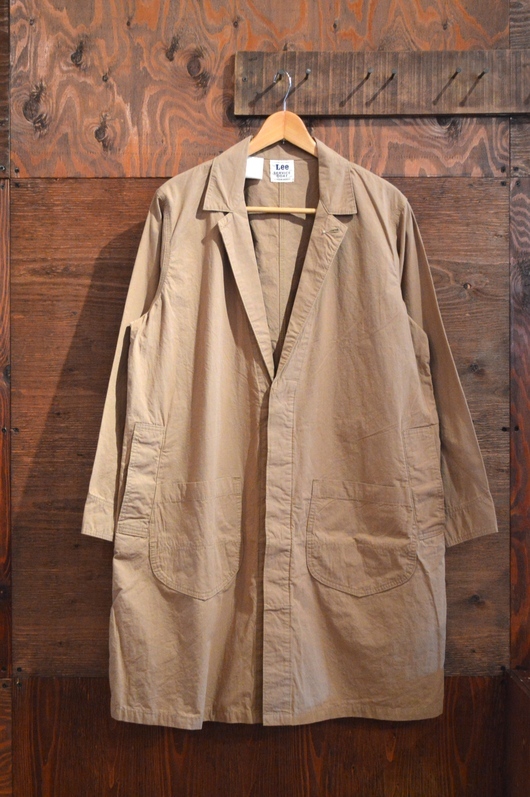 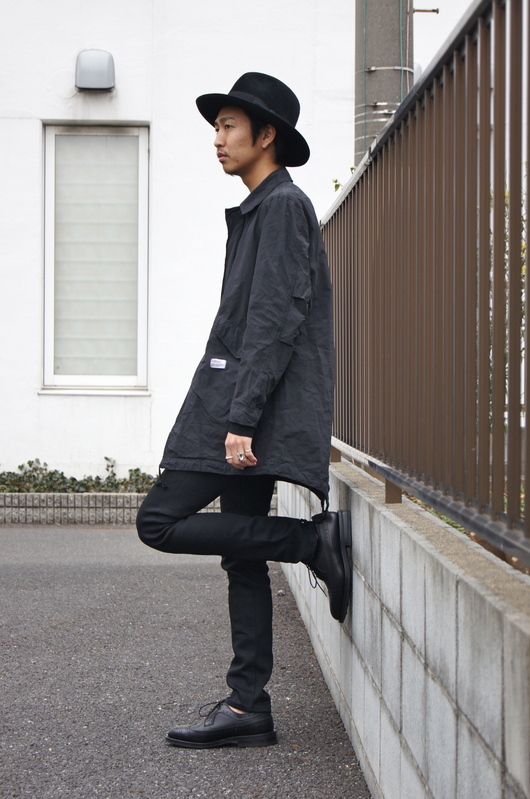 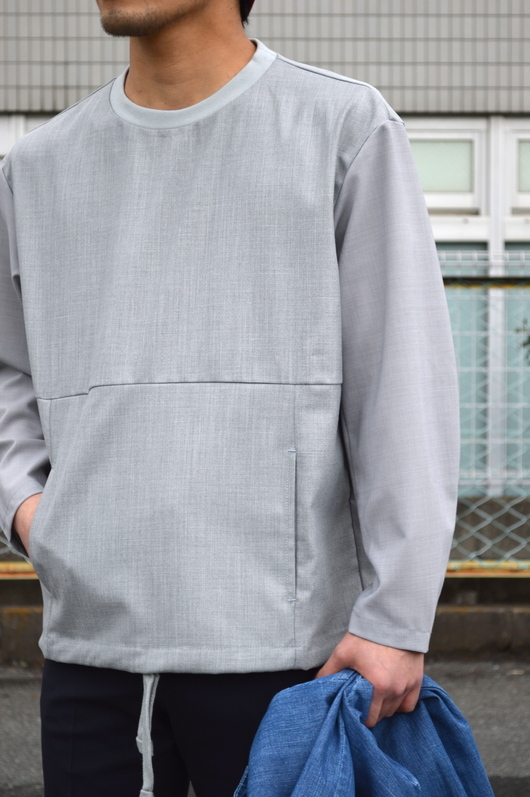 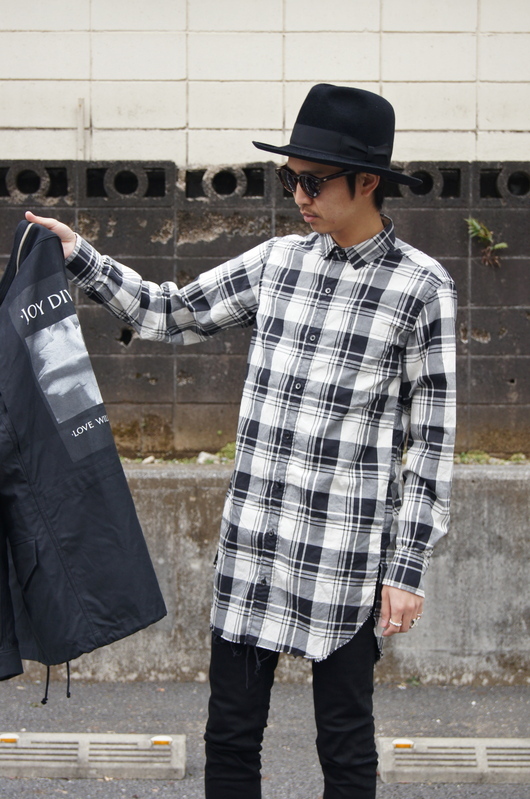 N.HOOLYWOOD & NAISSANCE - 2016 Spring Style!! 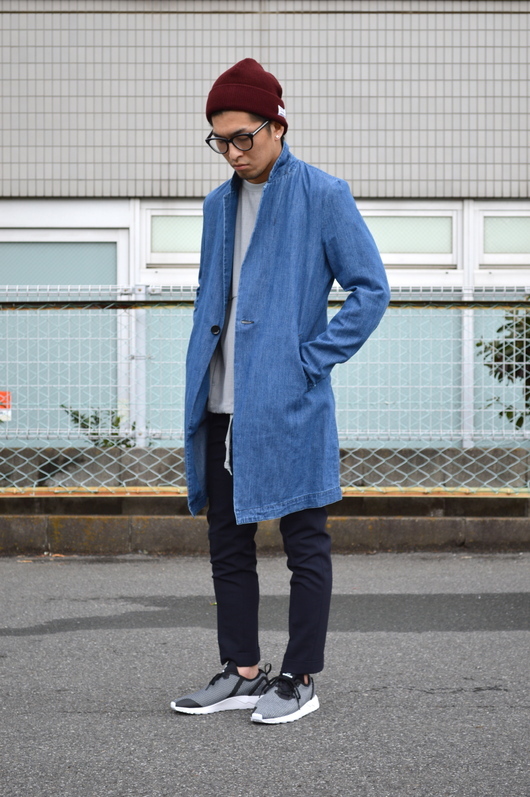 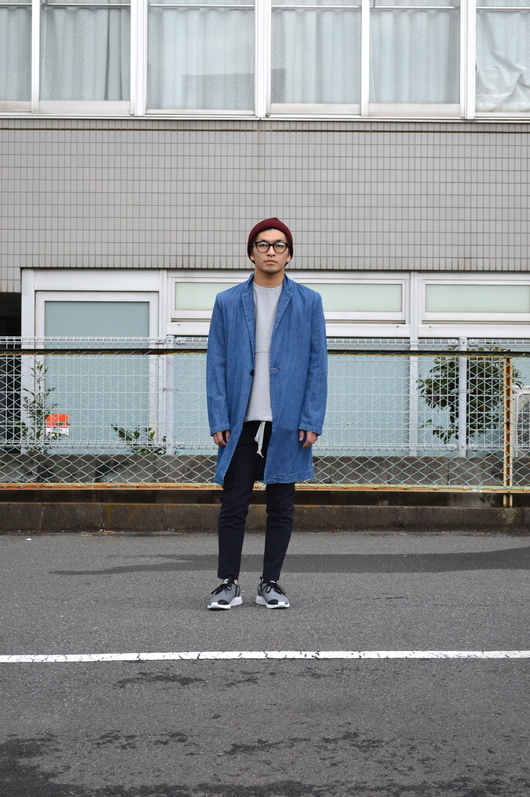 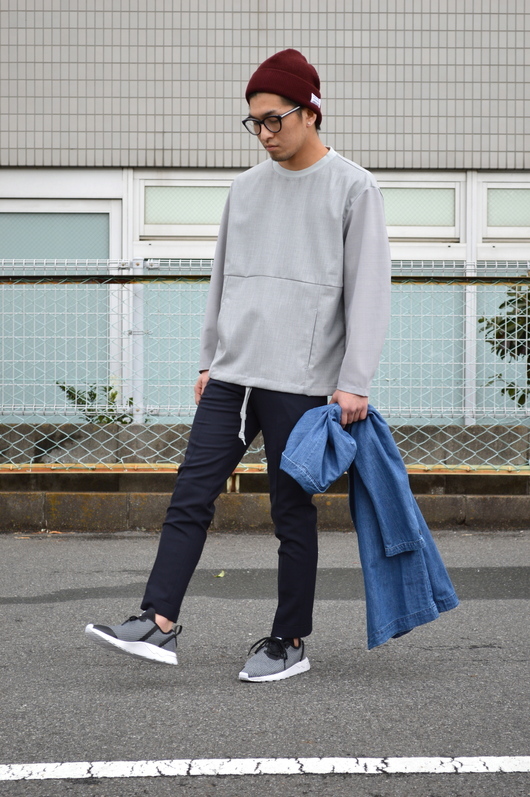 N.HOOLYWOOD - Denim Set Up 2016 Spring Look!! 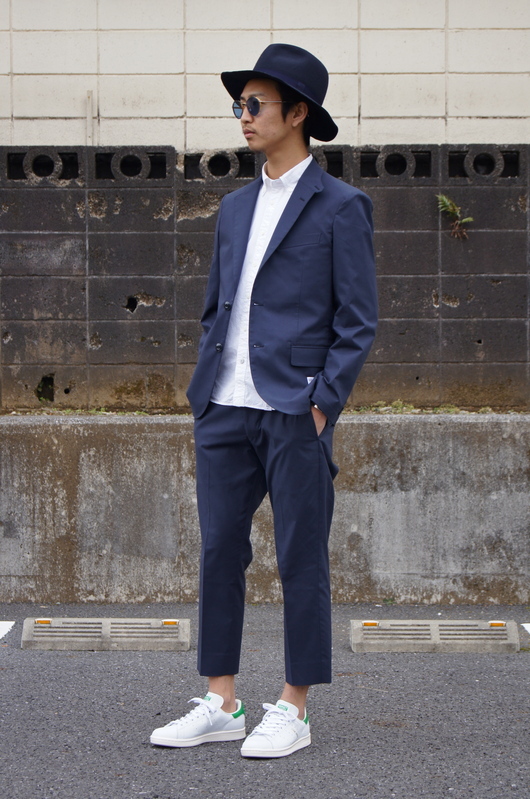 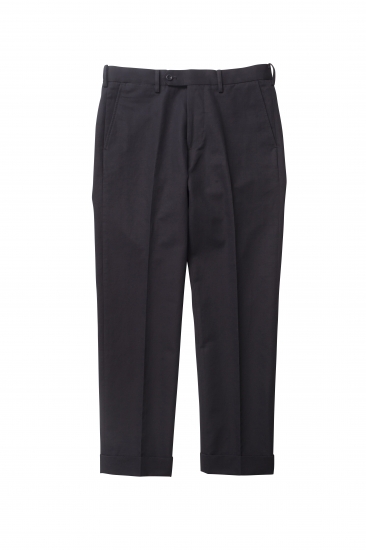 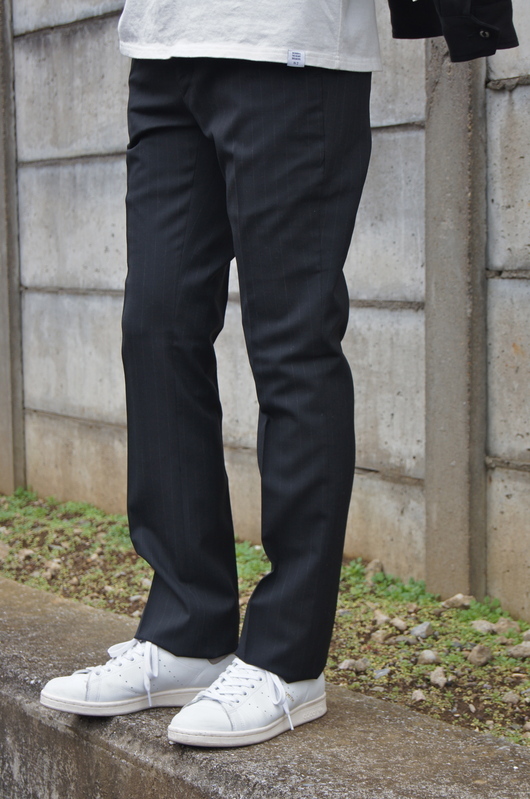 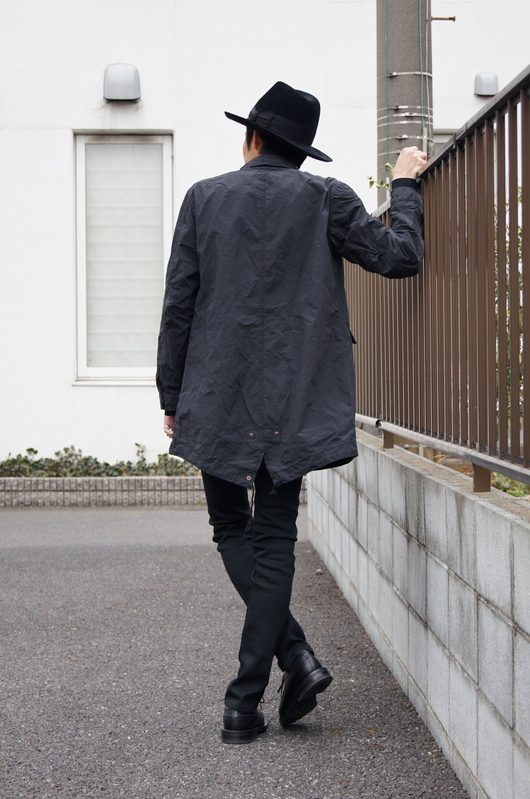 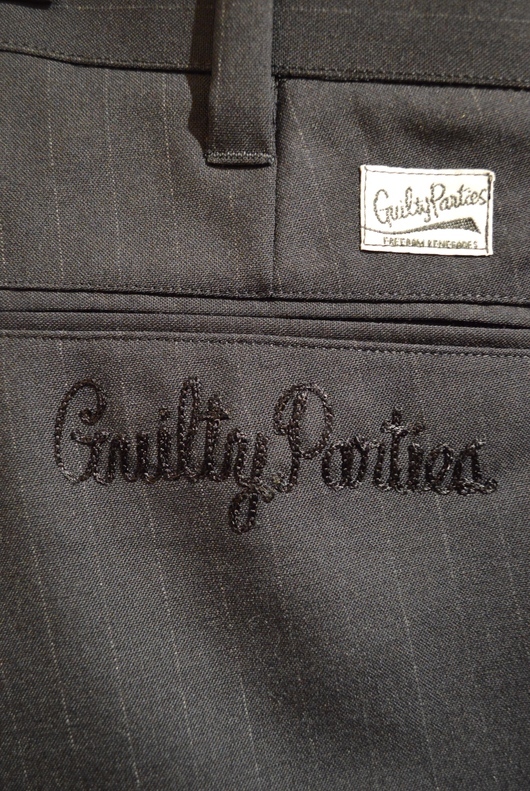 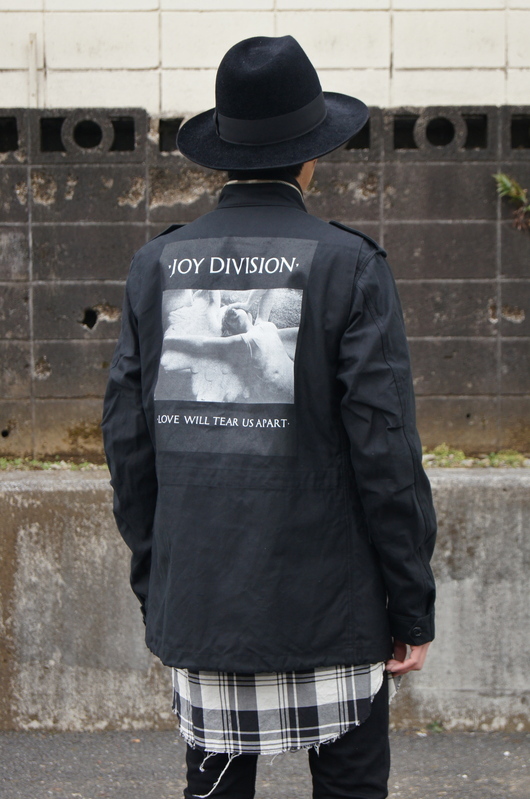 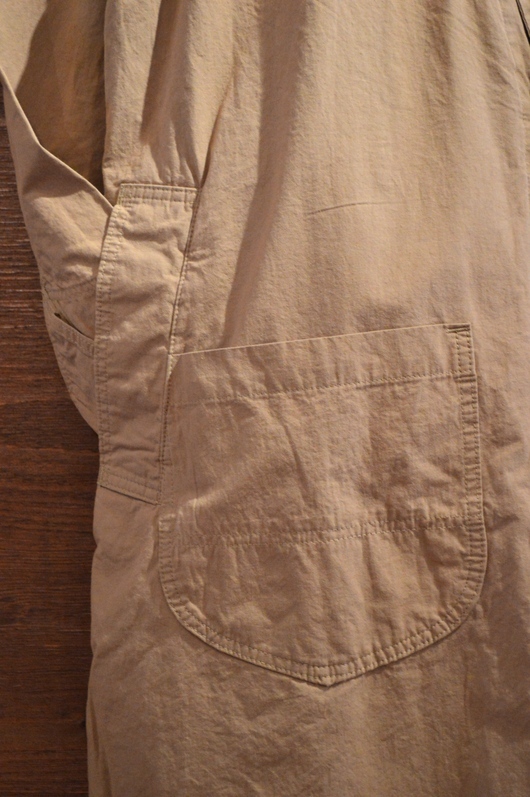 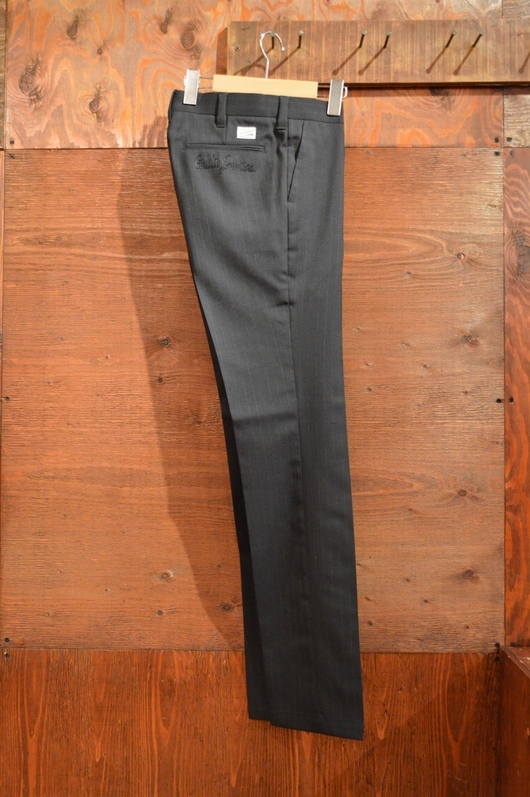 ジャケット　2B STRETCH TC TAILORED JKT "MICHAEL"
パンツ　9/L STRETCH TC PANTS "JESSEE"